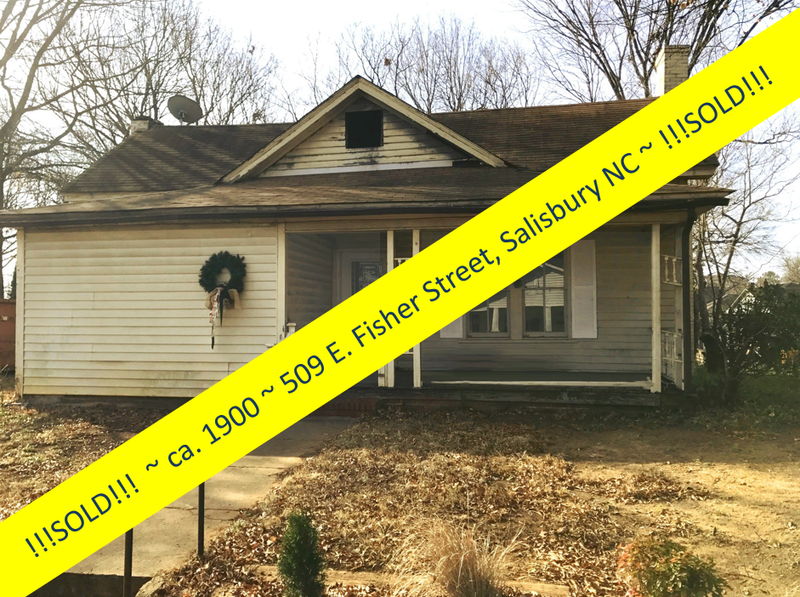 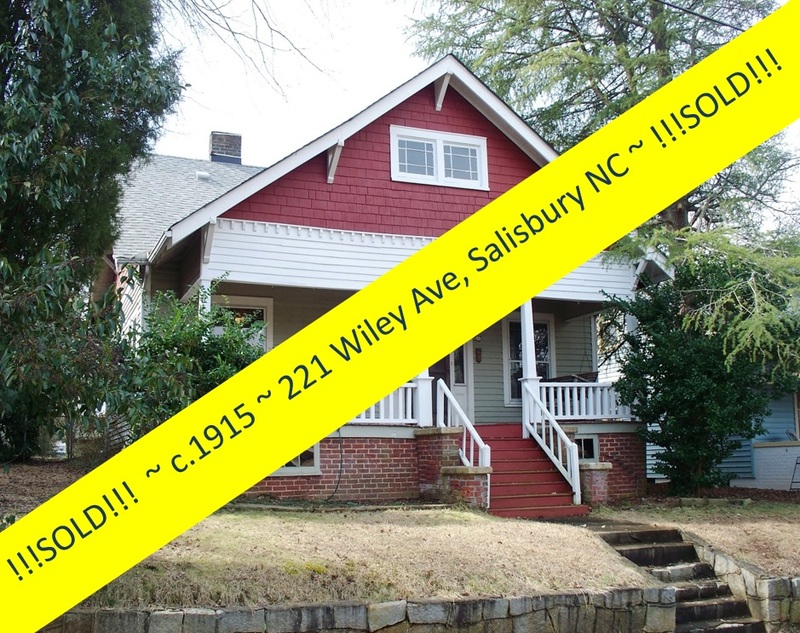 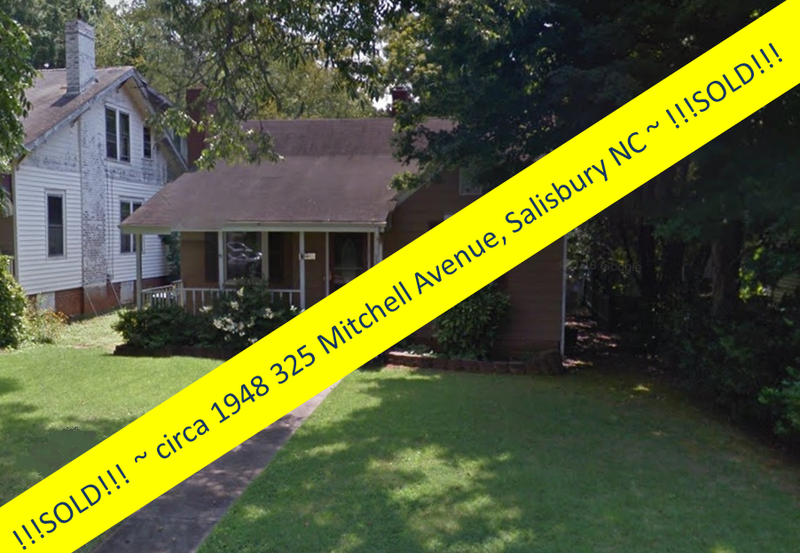 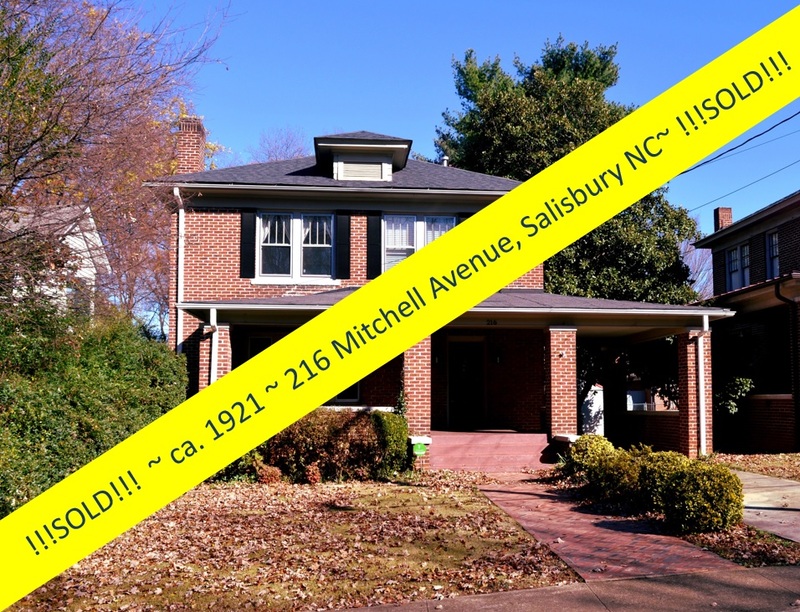 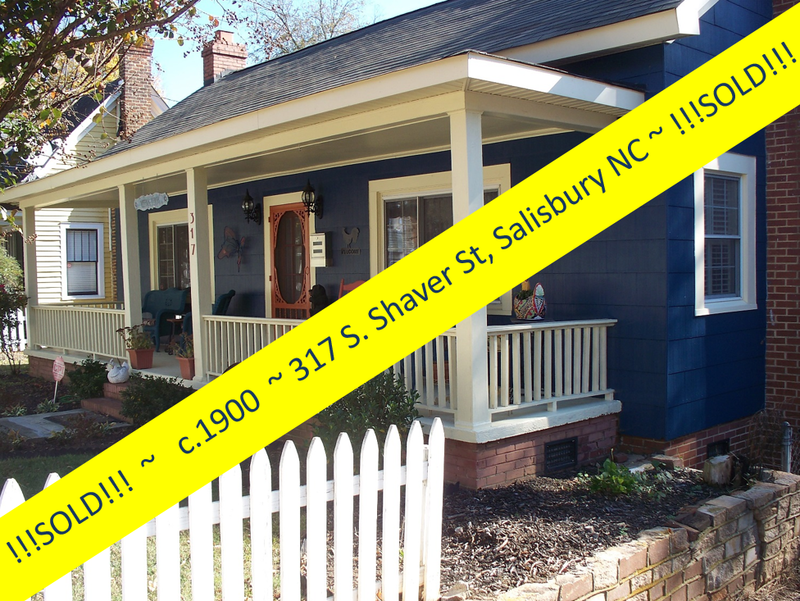 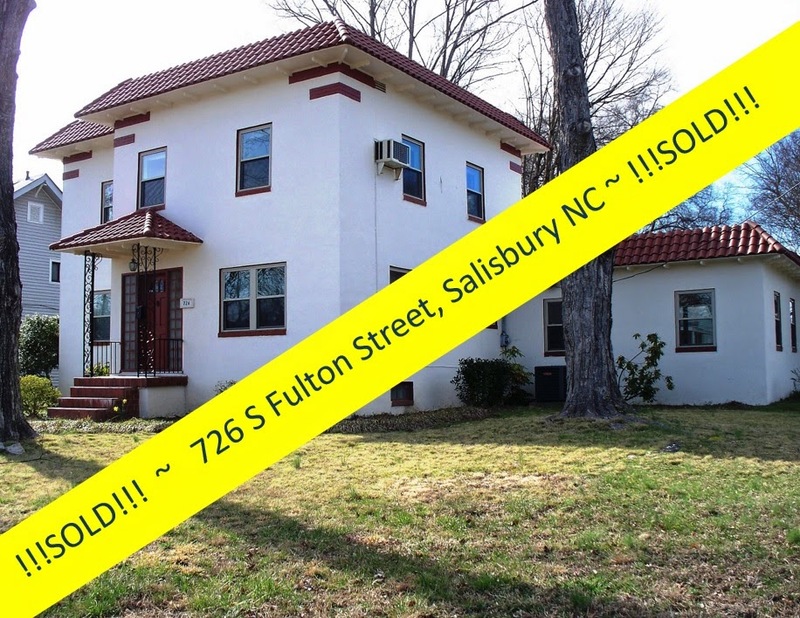 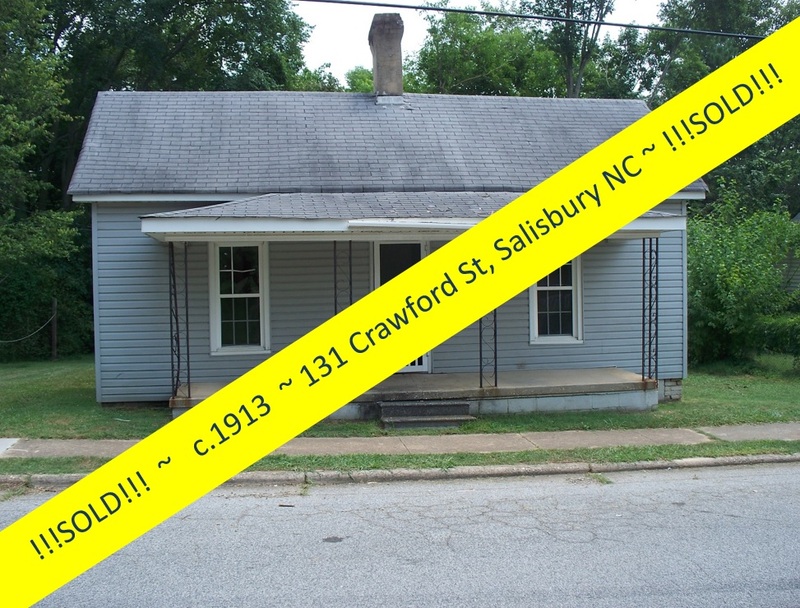 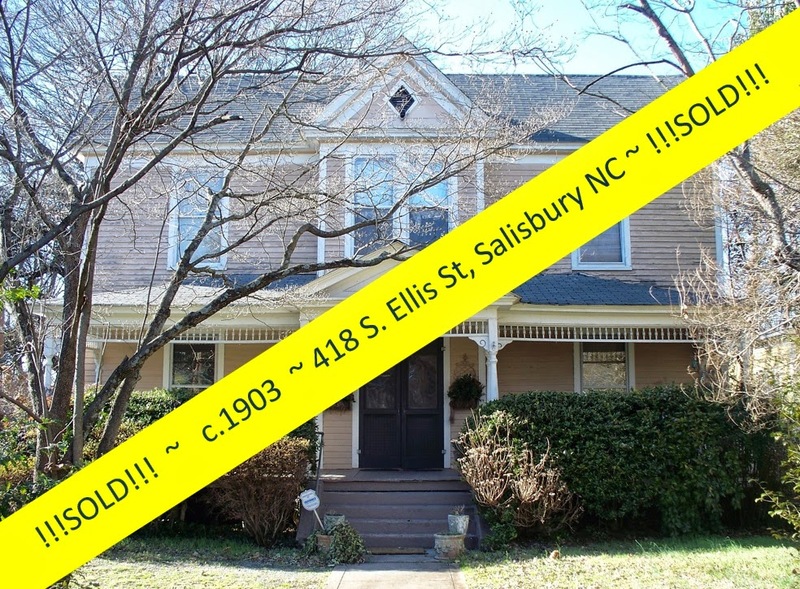 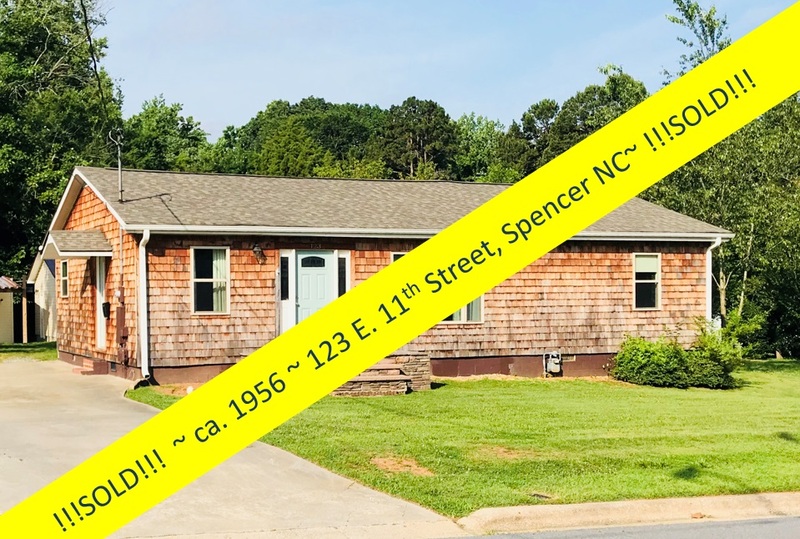 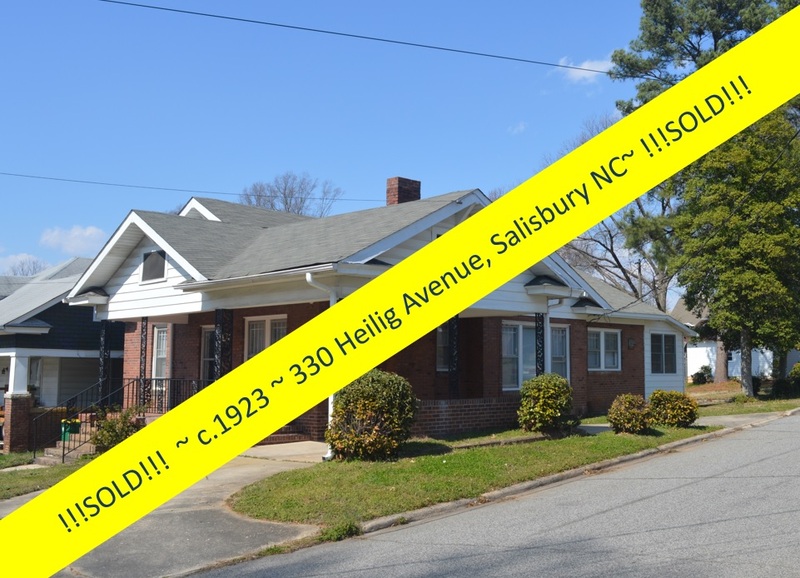 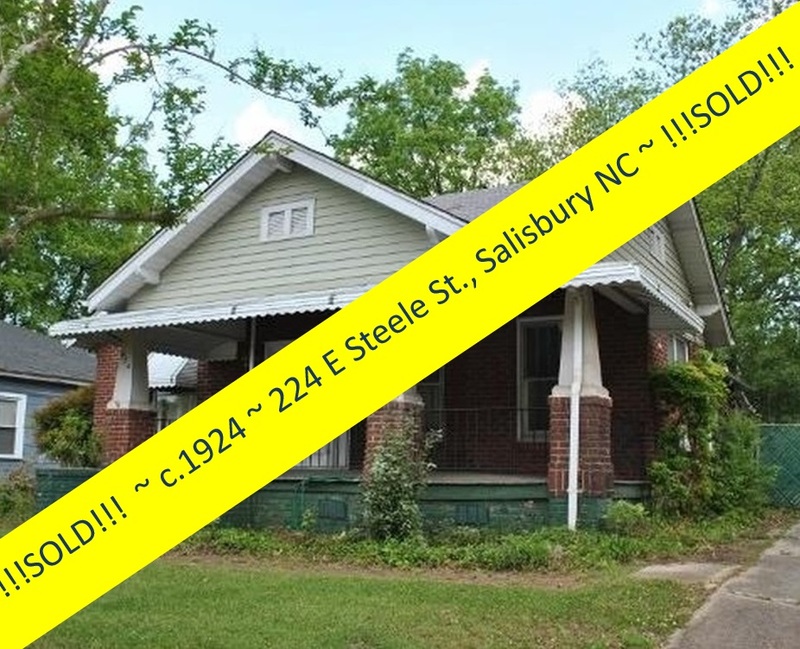 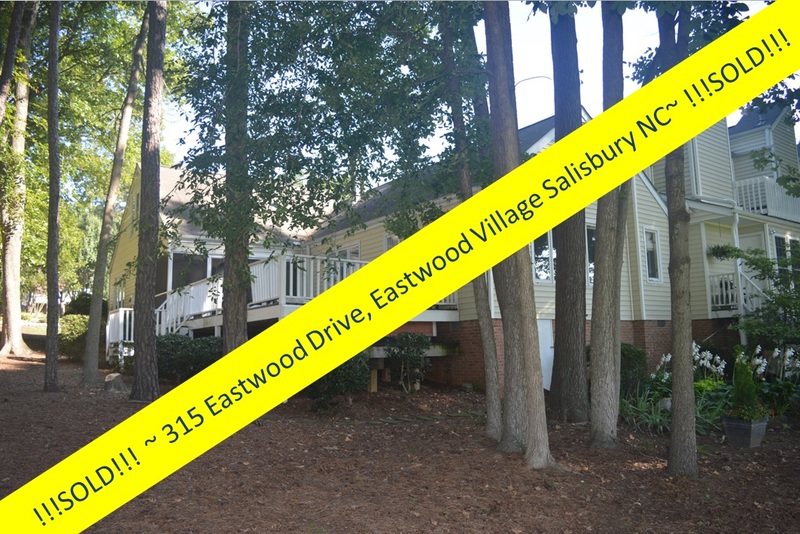 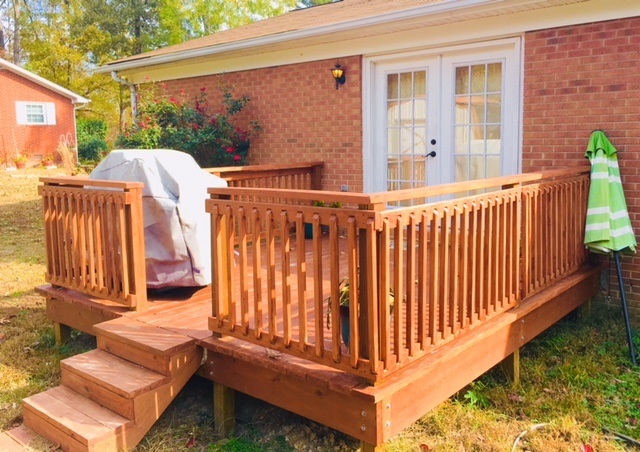 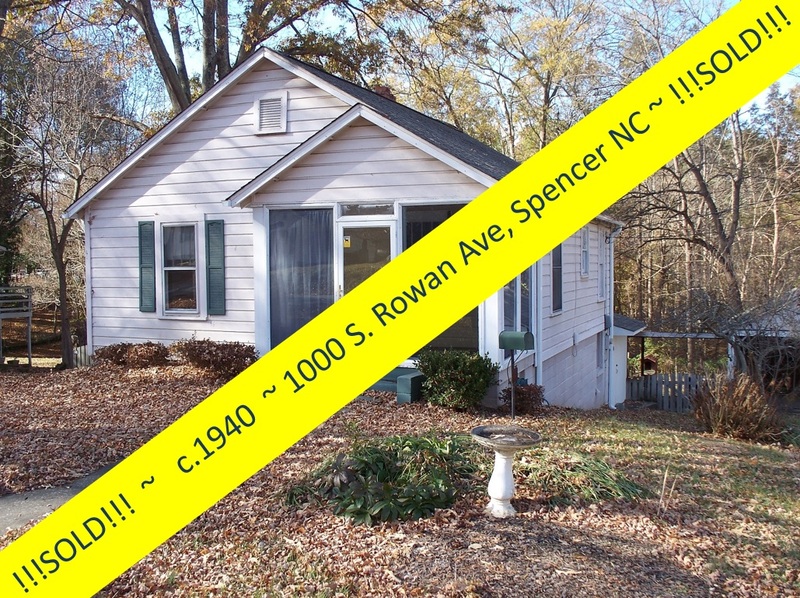 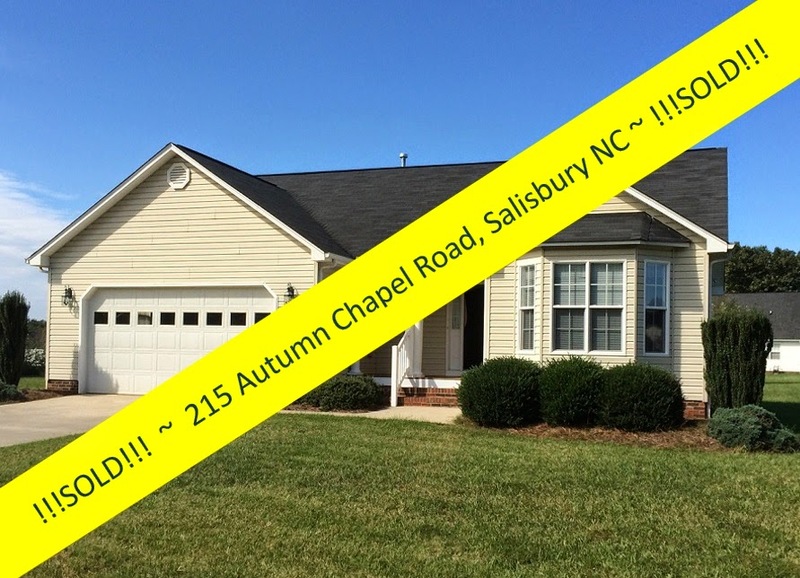 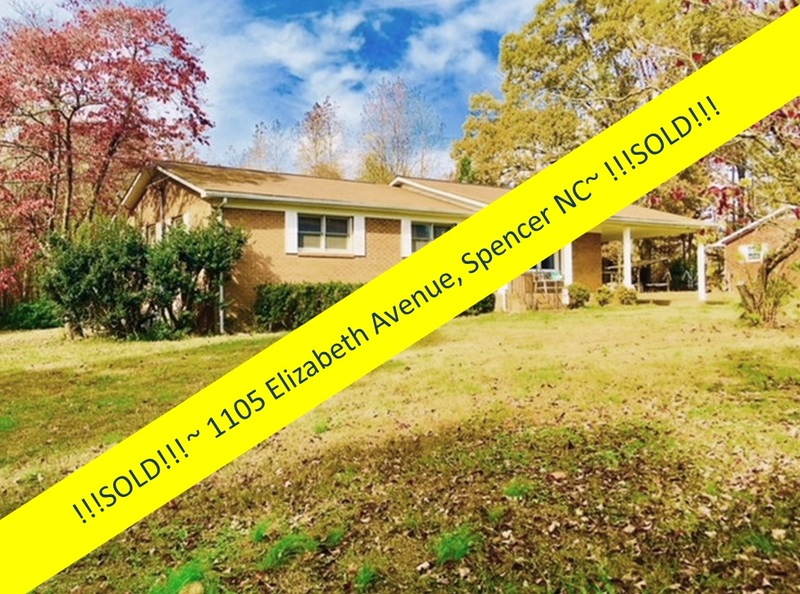 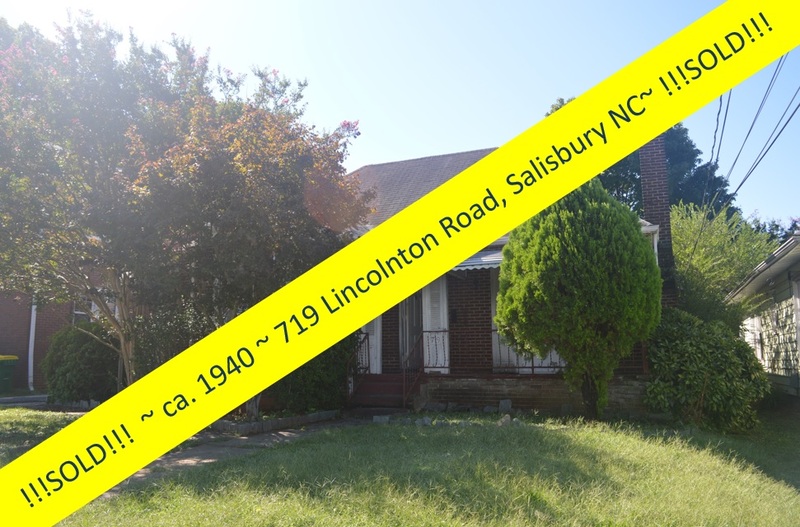 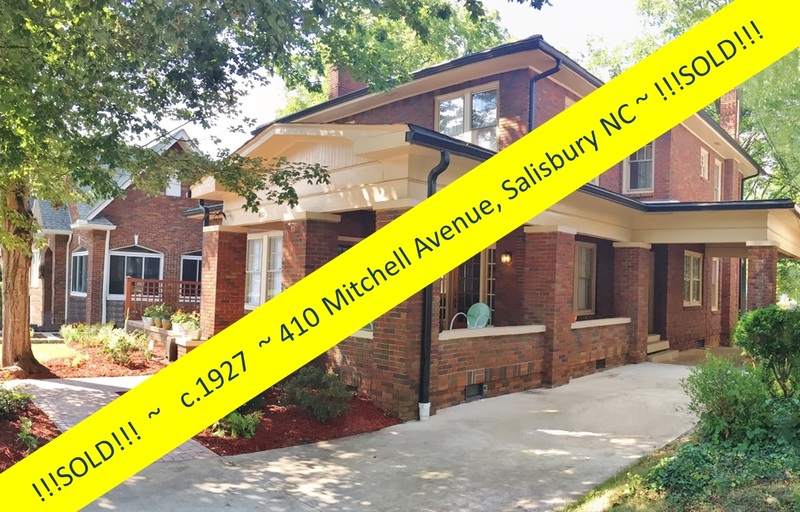 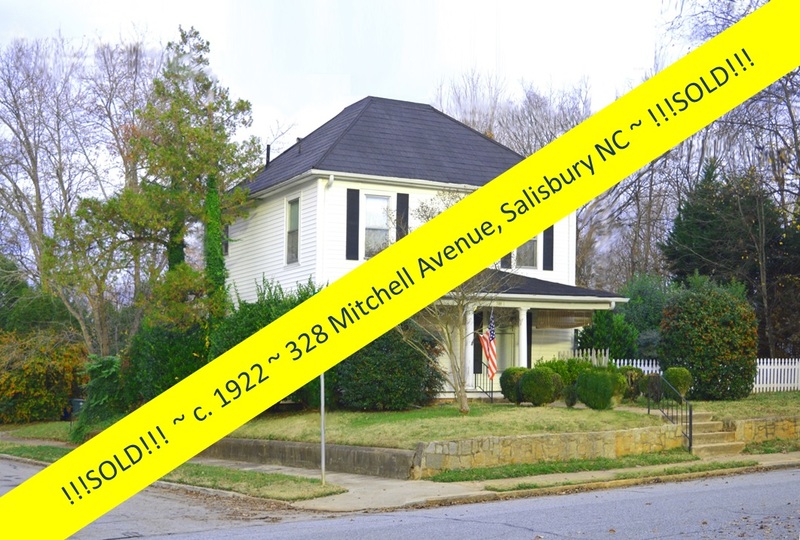 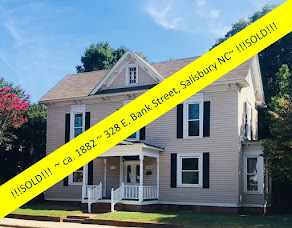 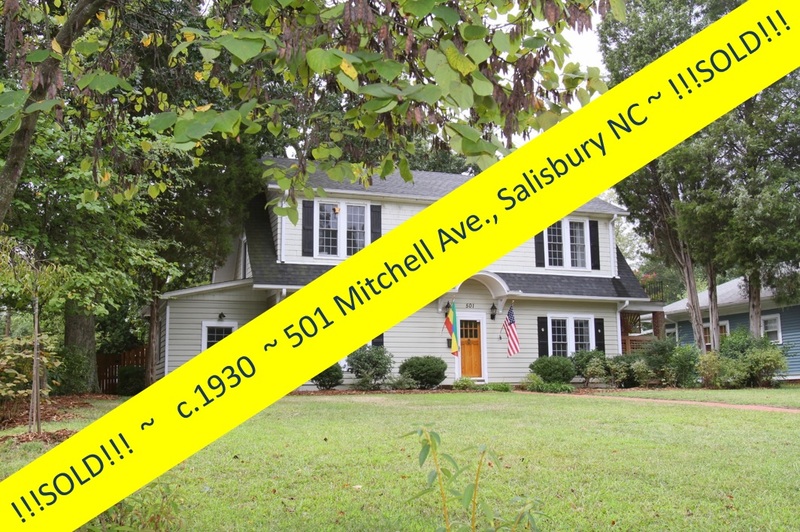 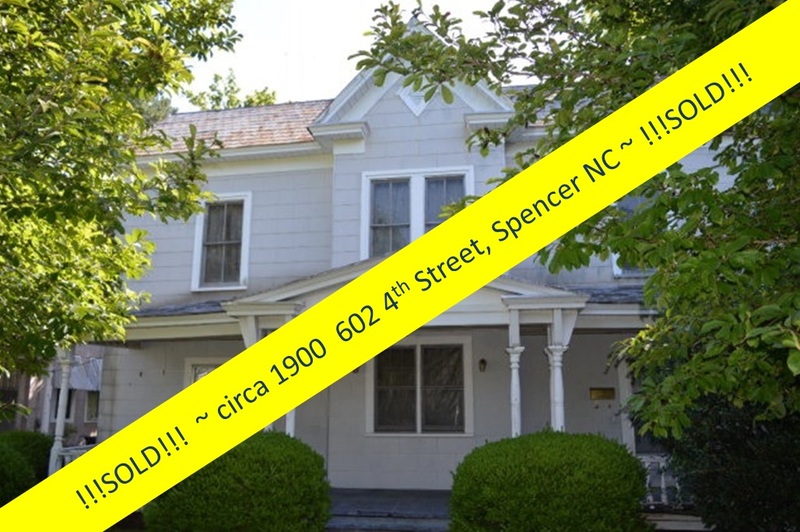 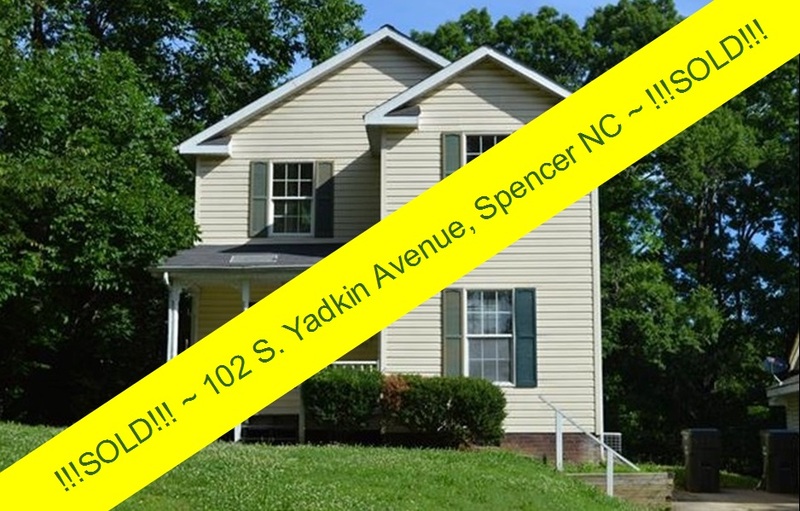 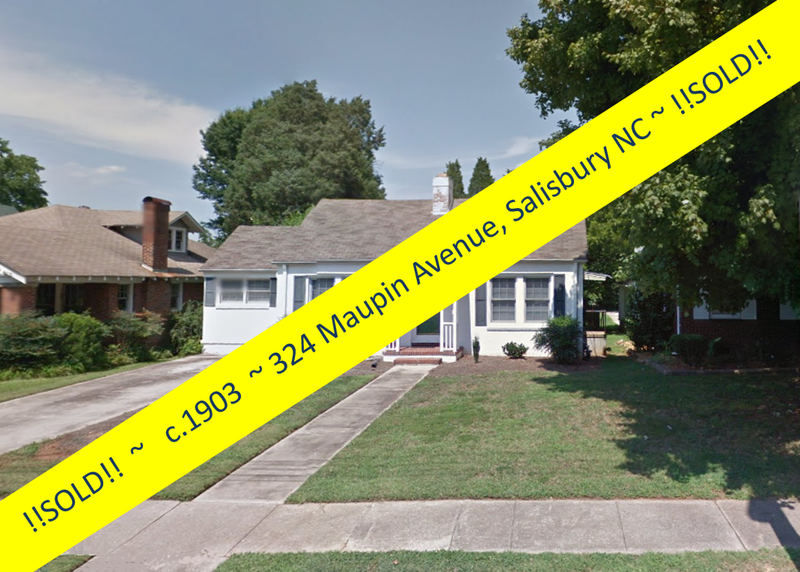 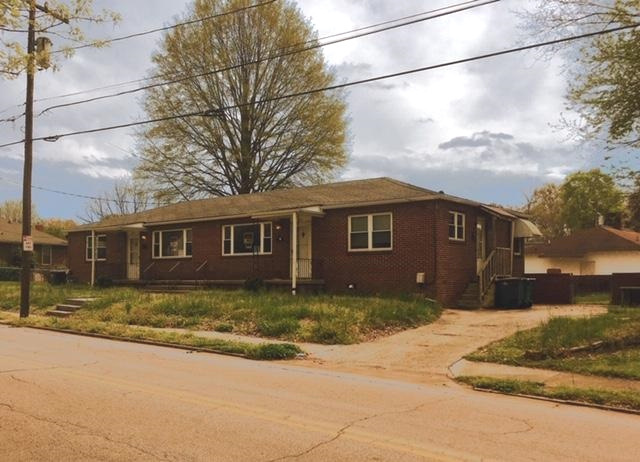 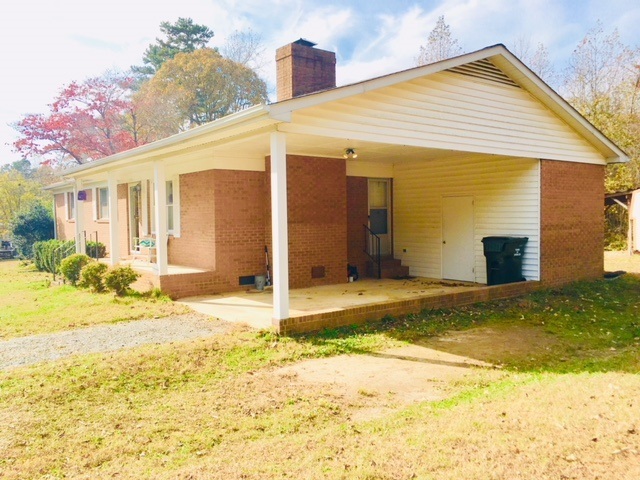 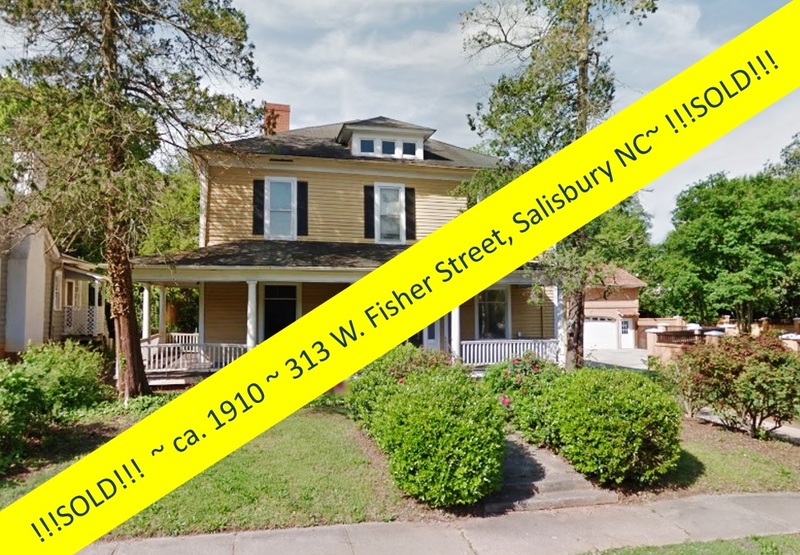 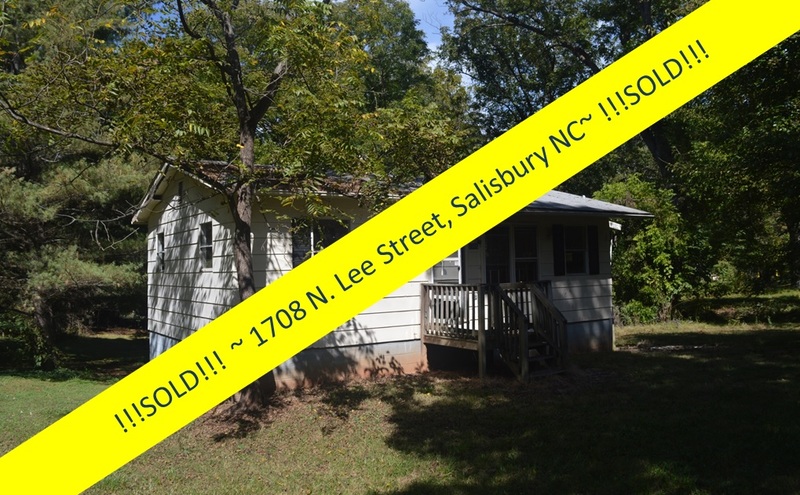 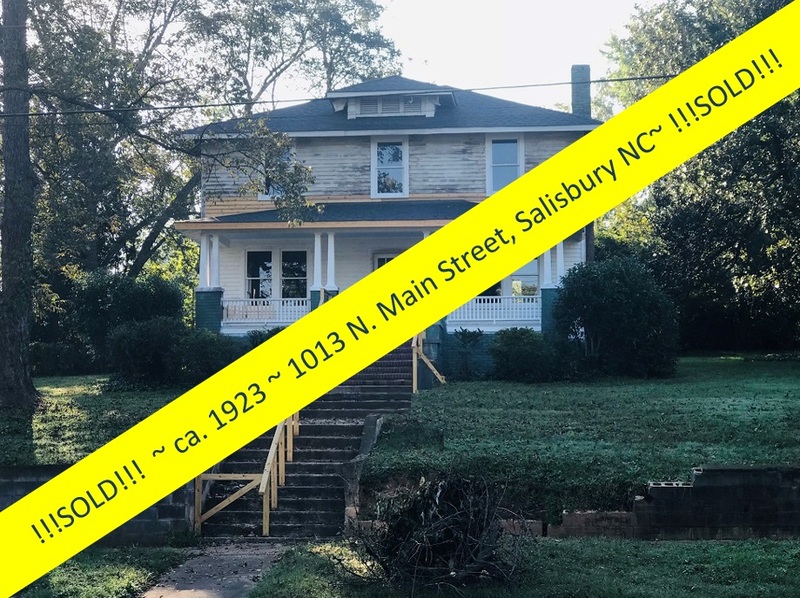 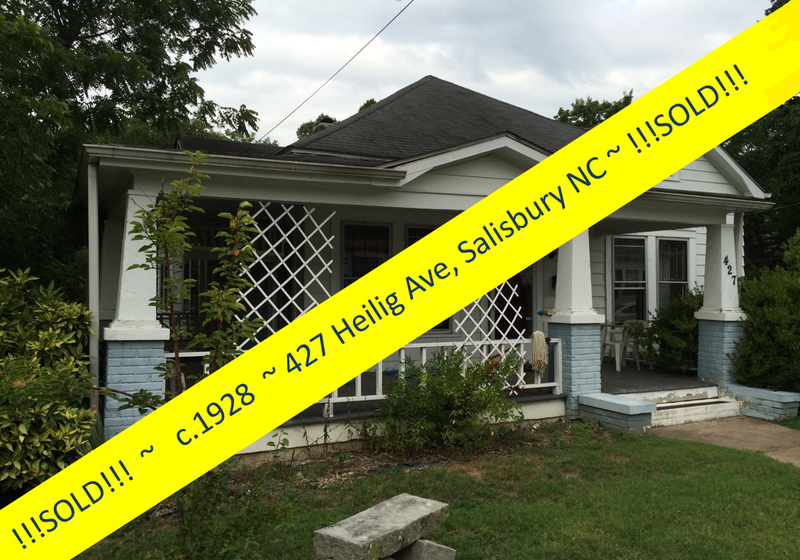 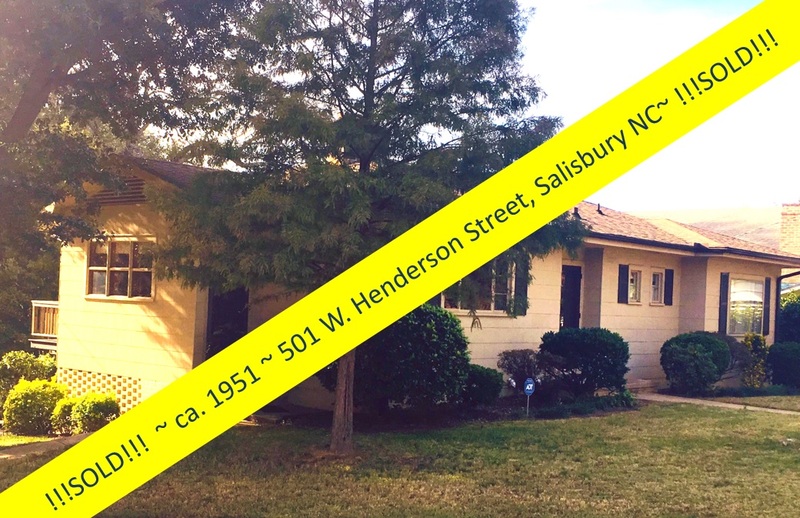 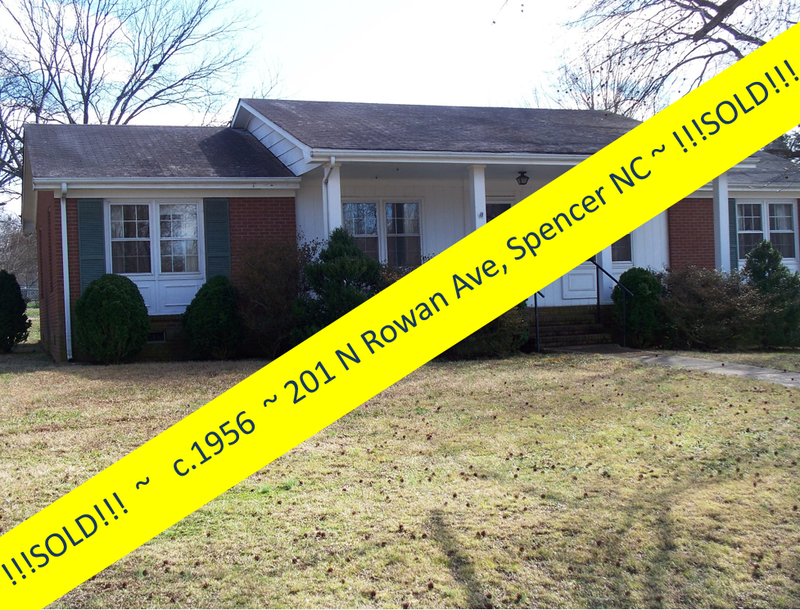 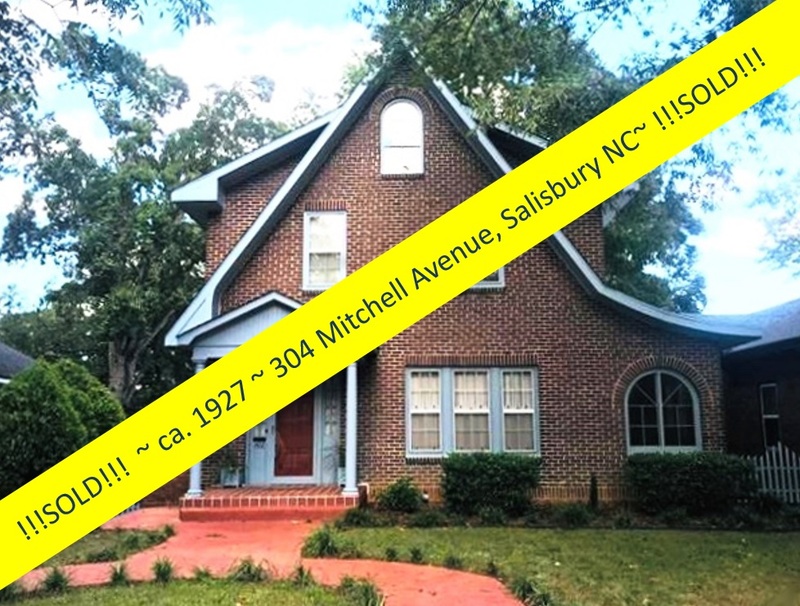 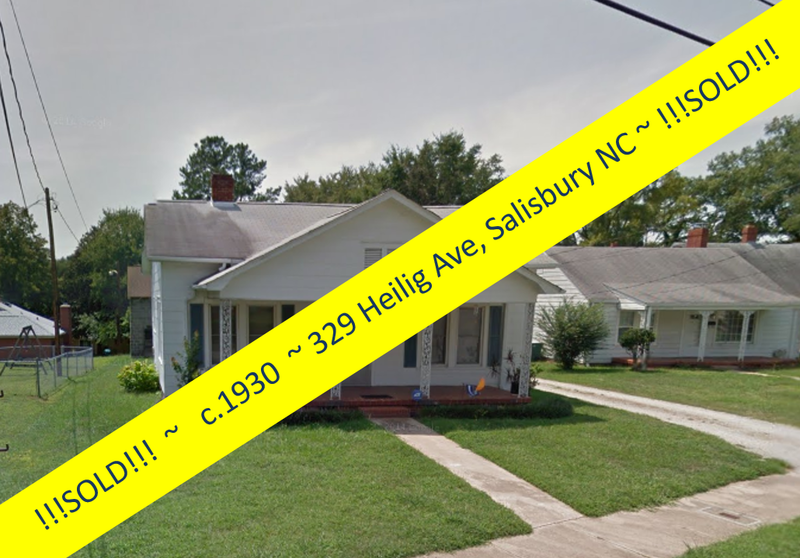 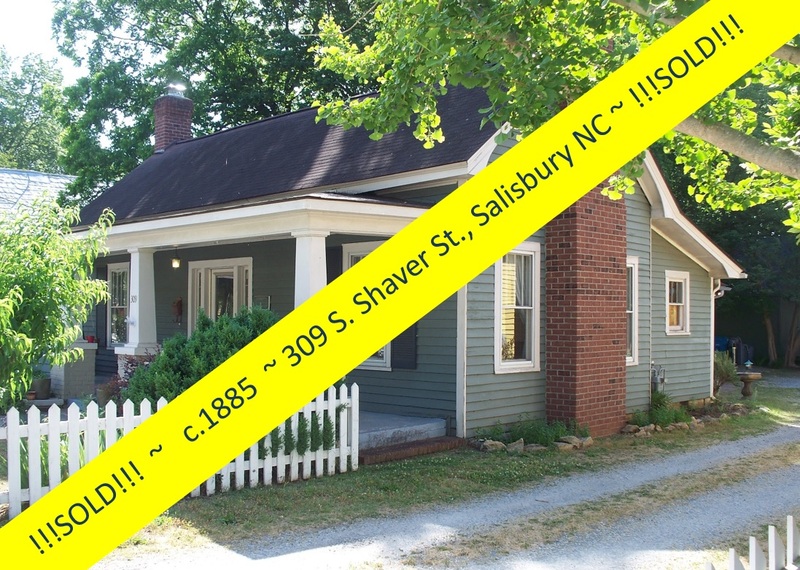 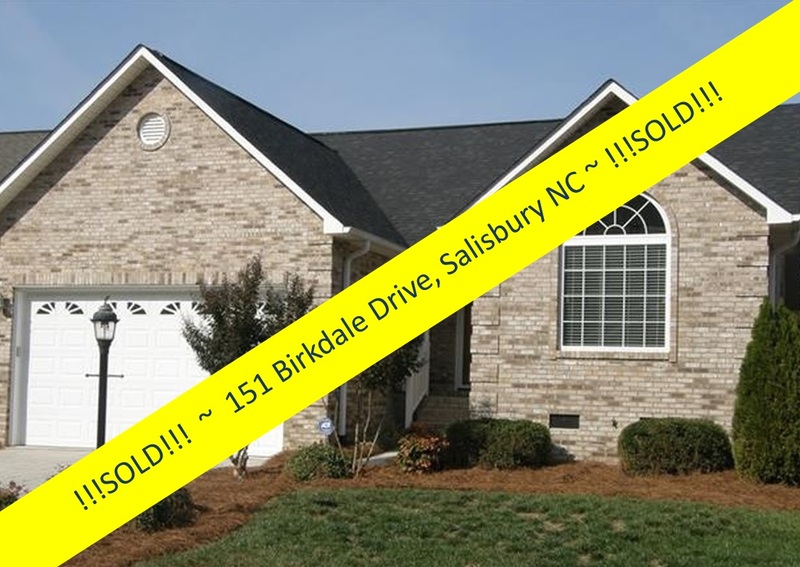 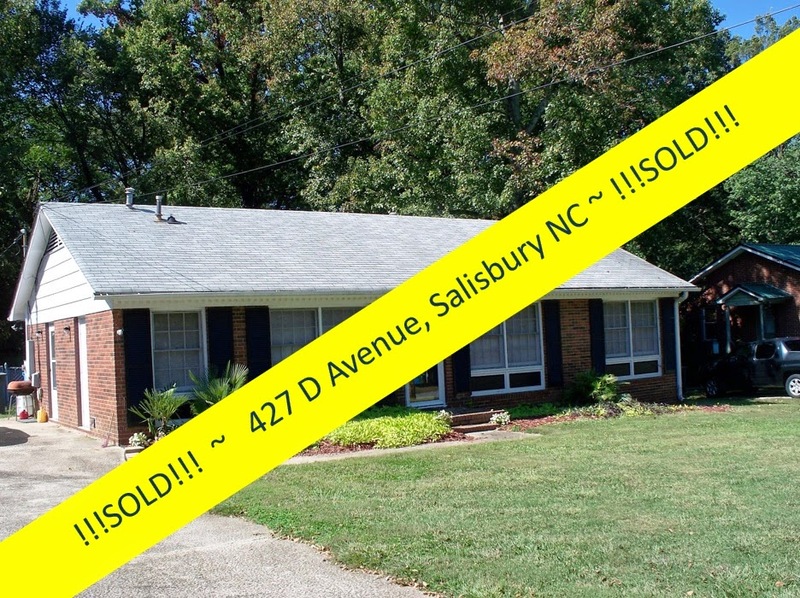 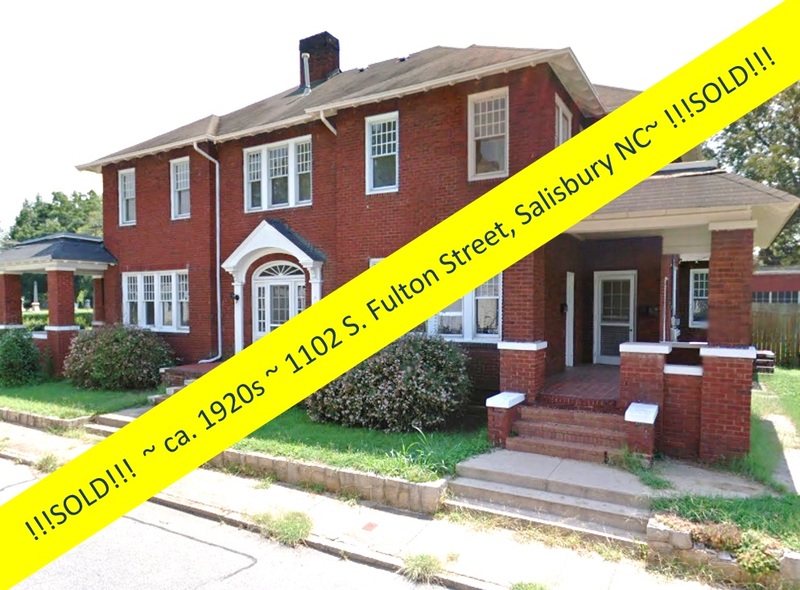 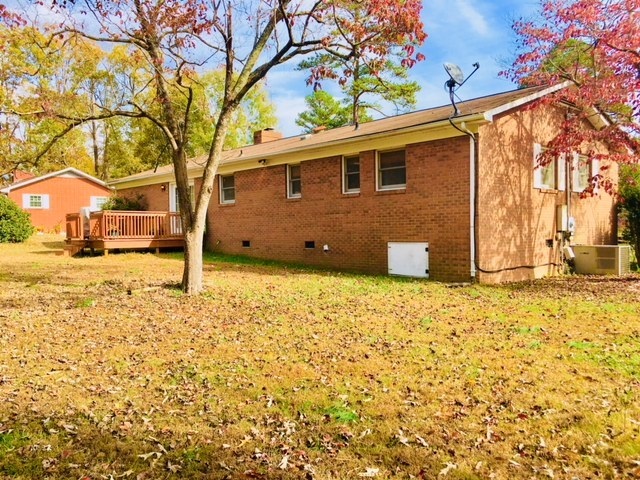 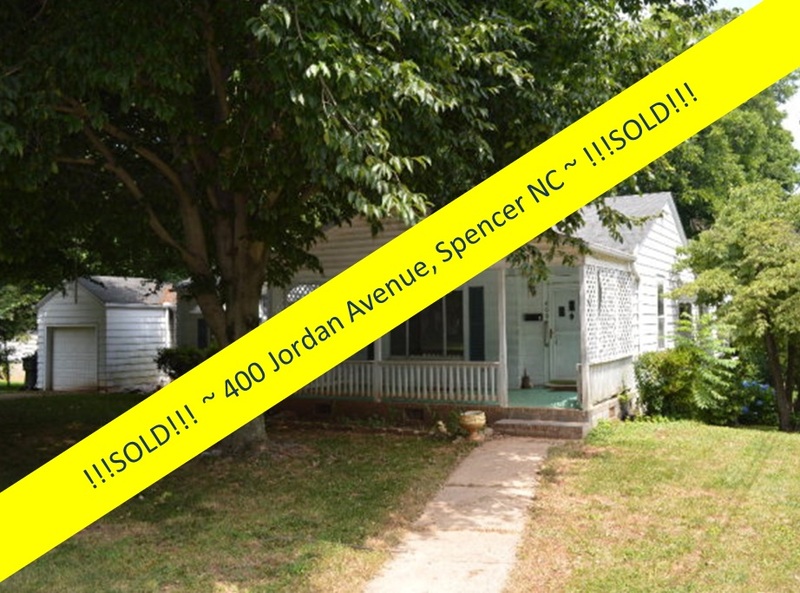 Listed with Greg Rapp of Wallace Realty on November 16th, this turnkey, all-electric, energy-efficient, all-brick home at 1105 Elizabeth Avenue in Spencer, North Carolina was under contract in just 3 weeks. 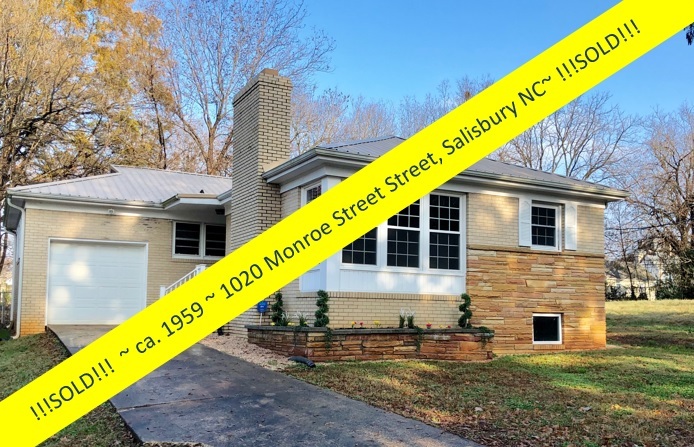 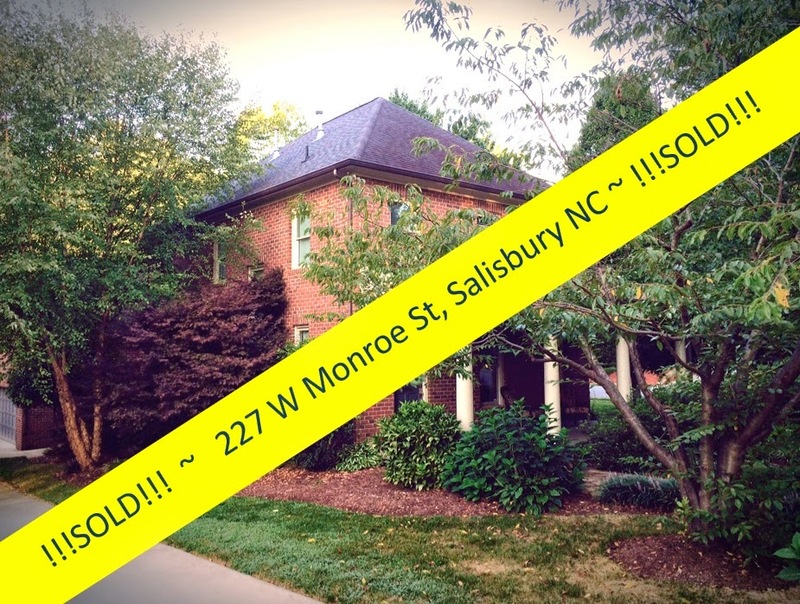 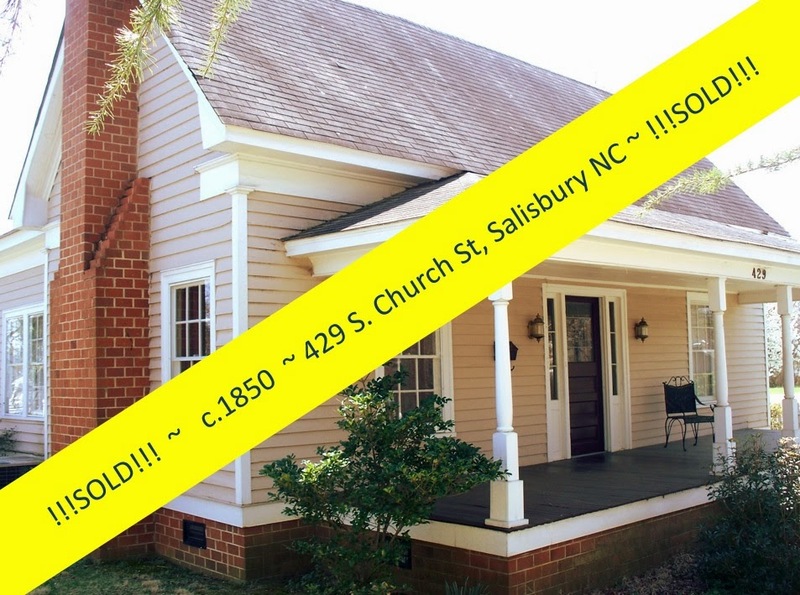 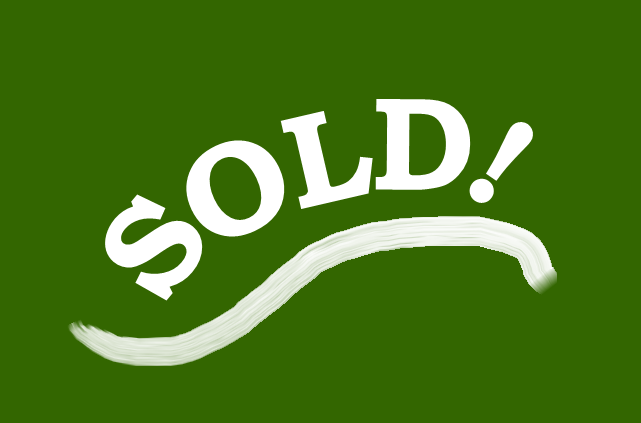 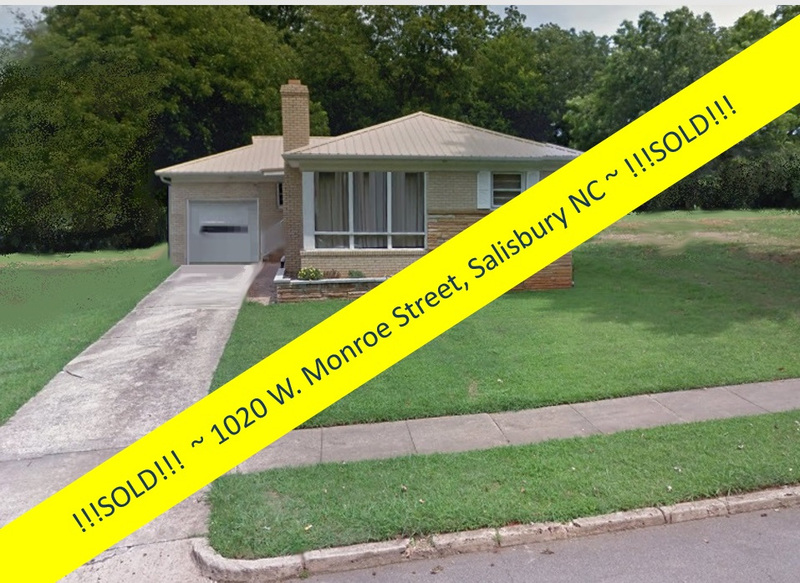 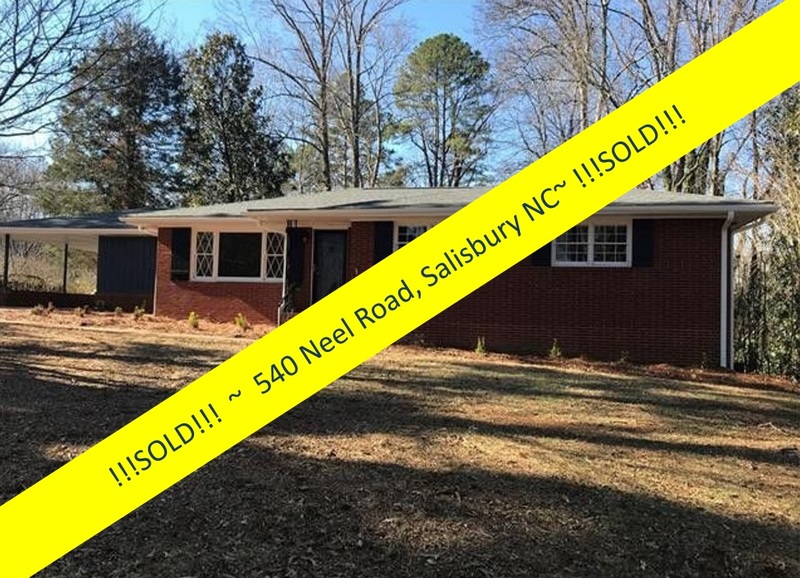 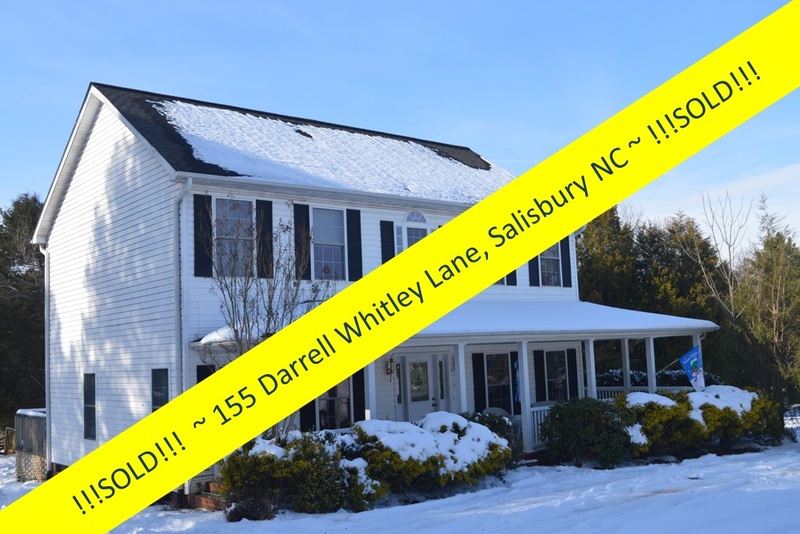 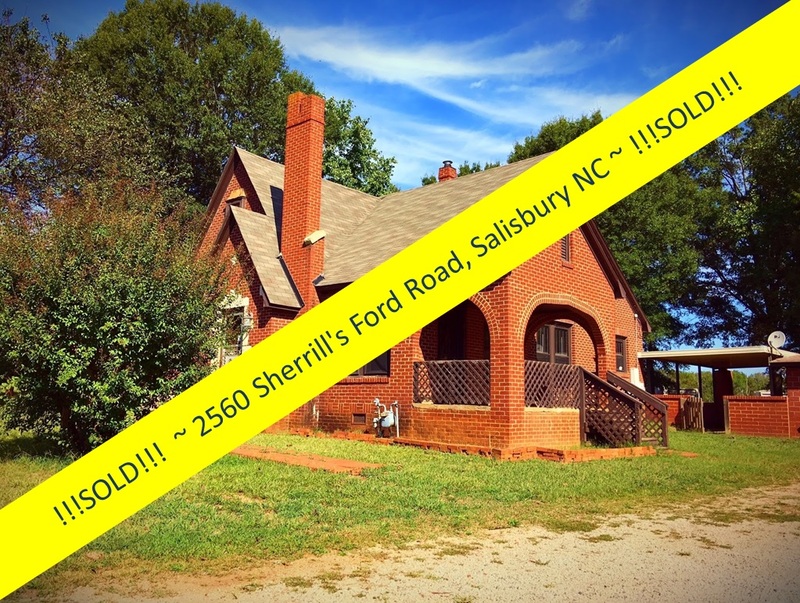 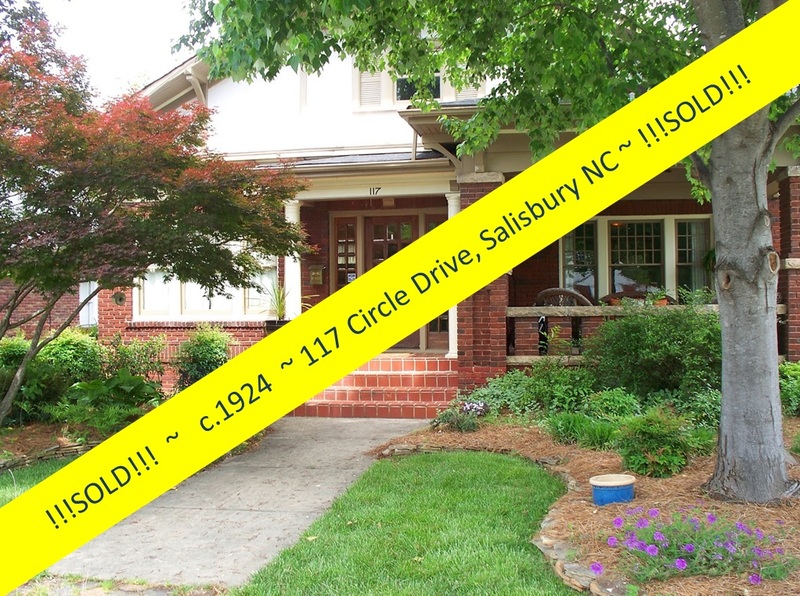 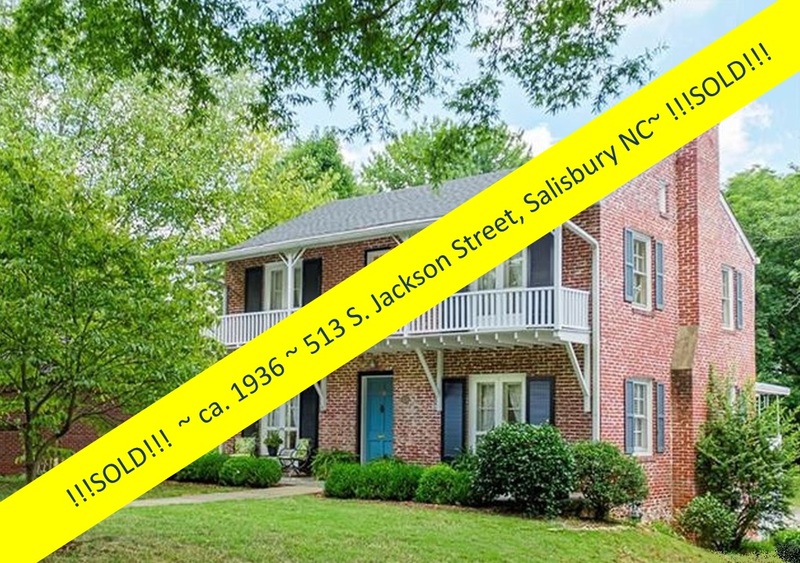 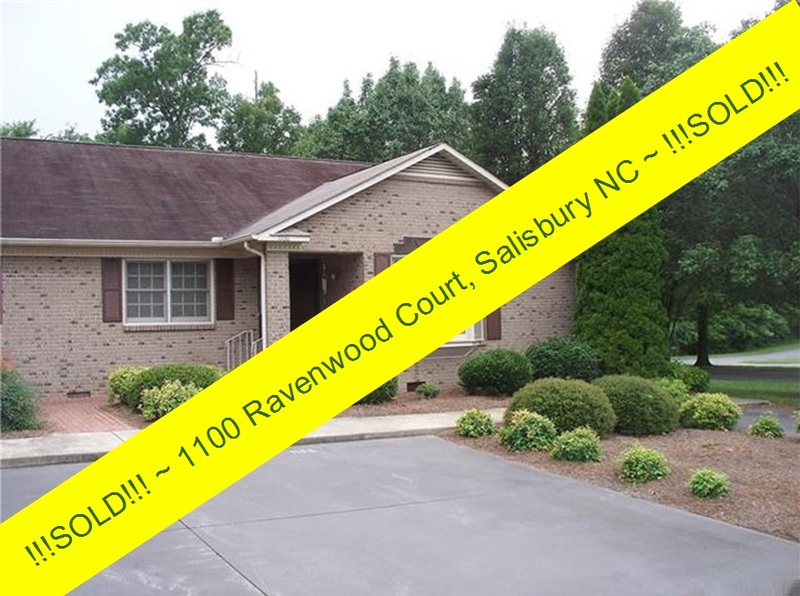 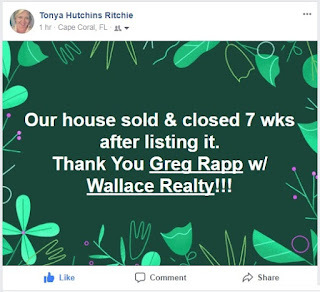 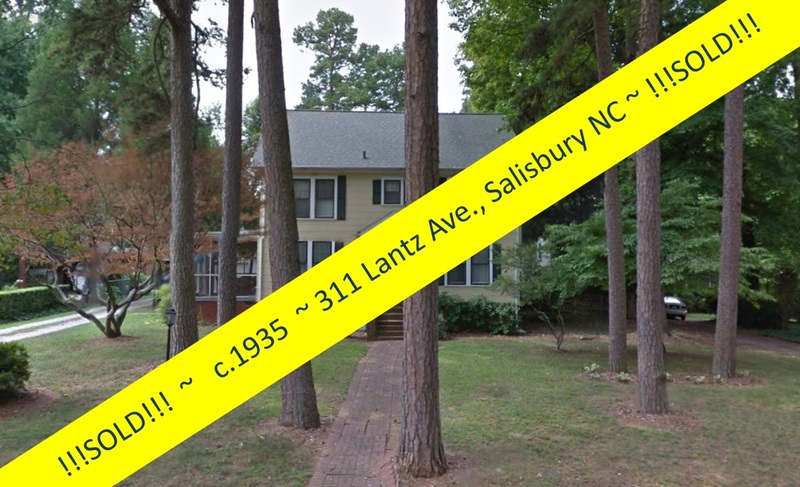 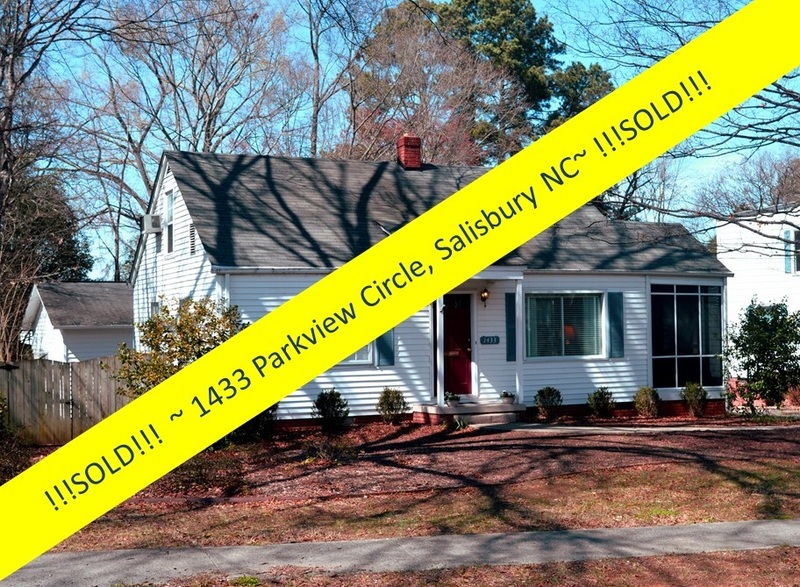 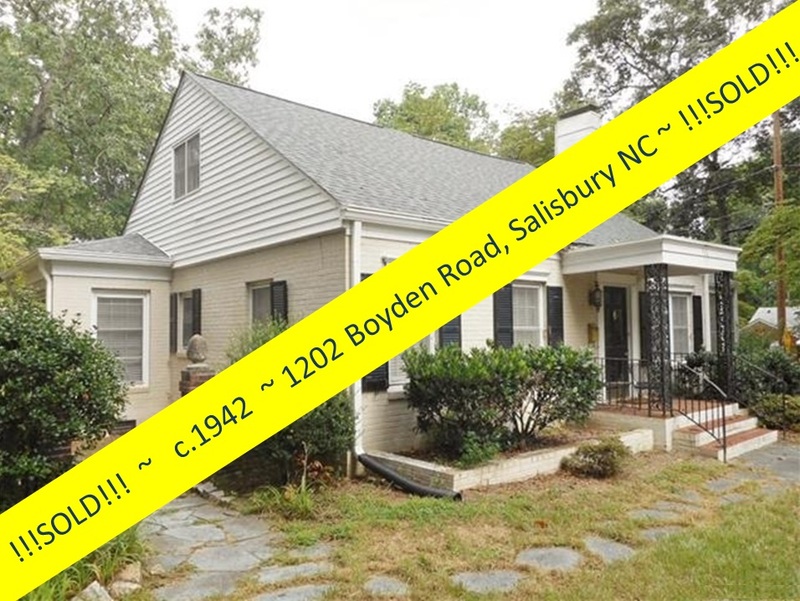 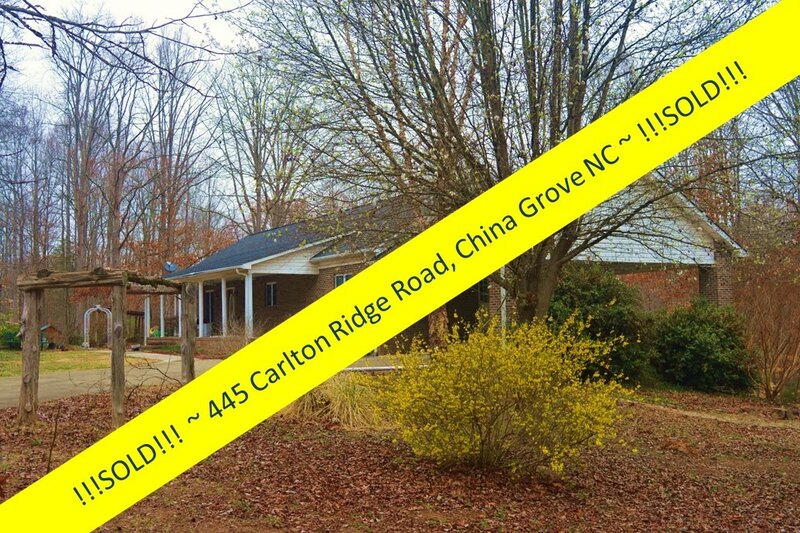 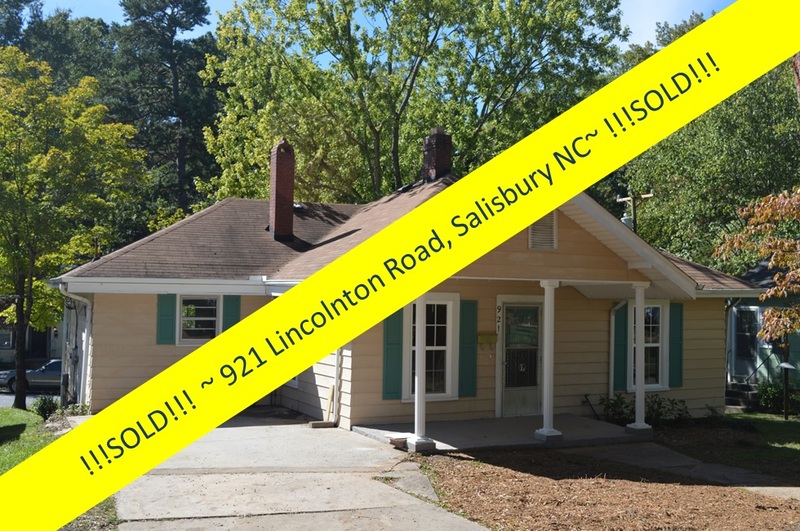 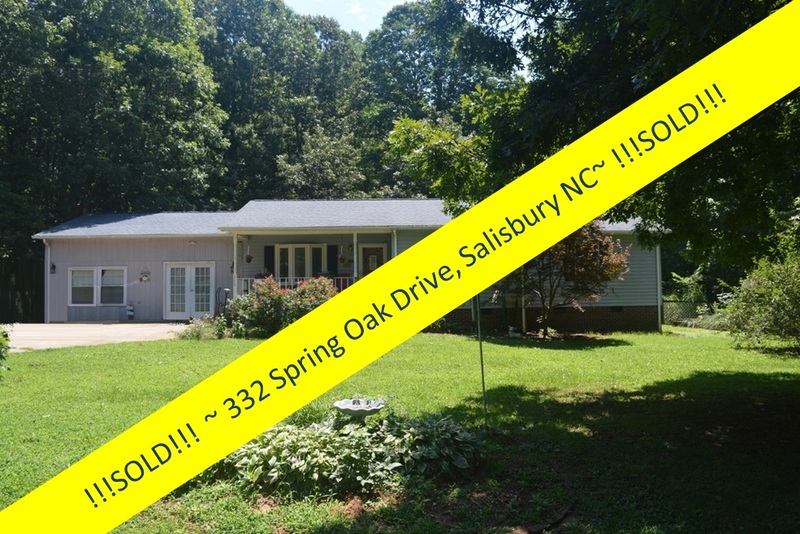 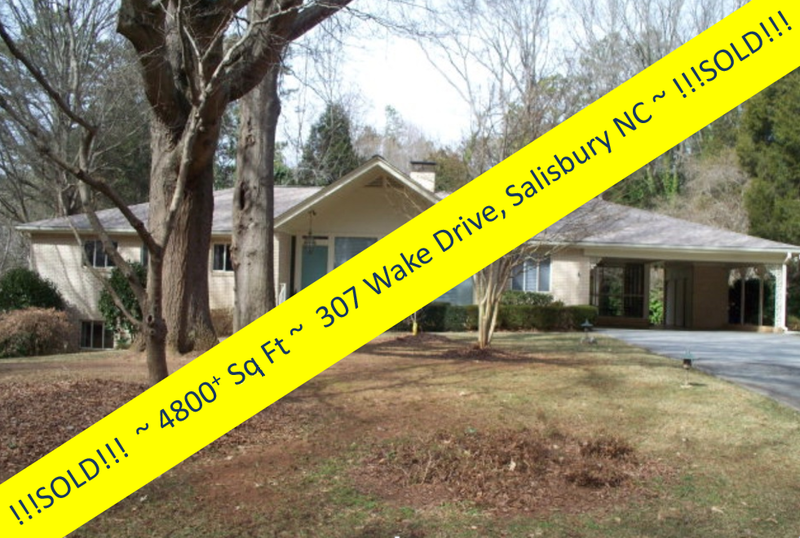 Four weeks later, the Greg closed on the sale of this pretty ranch-style home with wonderful masonry wood-burning fireplace and pretty bamboo floors. 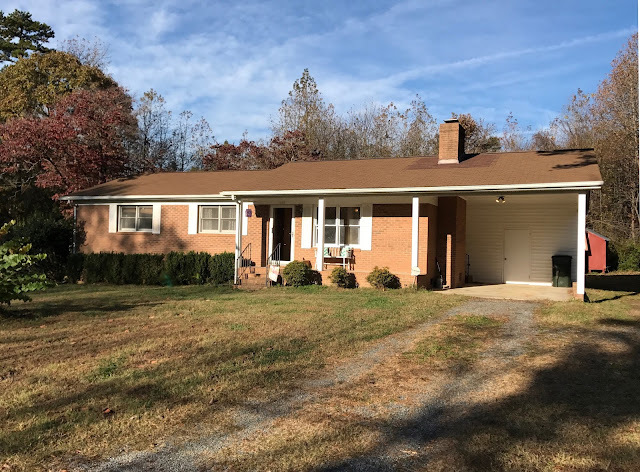 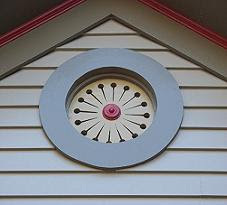 Ranch homes are synonymous with laid-back living. 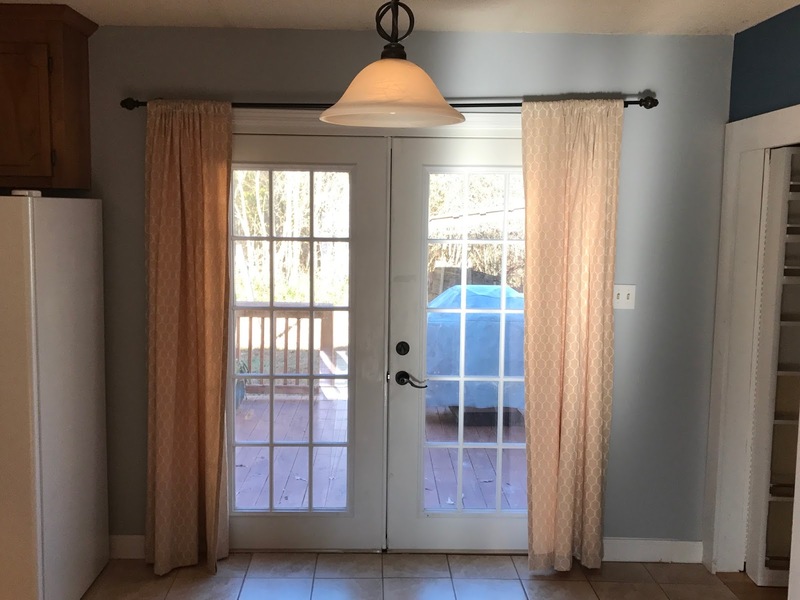 They emphasize the family-friendly backyard, usually connected to the kitchen or dining area via a sliding glass door and a deck or patio. 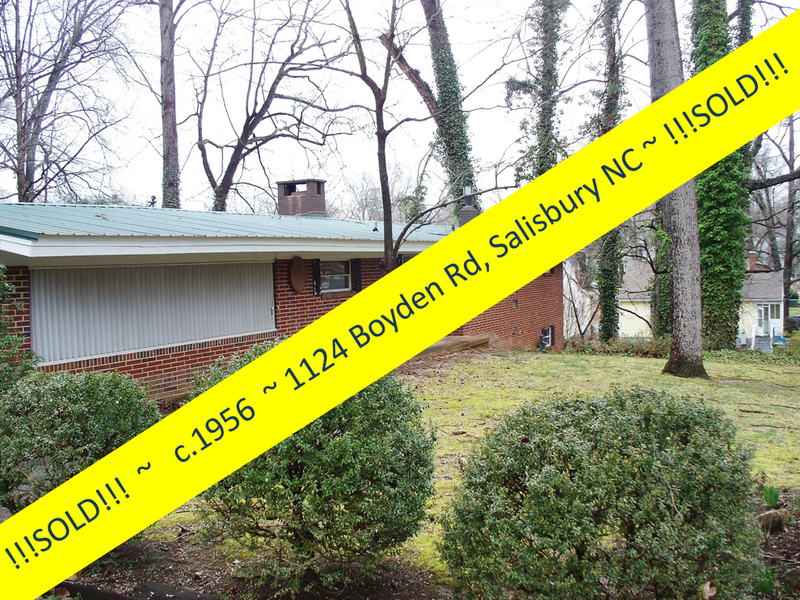 It’s hard to picture a ranch house without a barbecue grill out back, isn’t it? 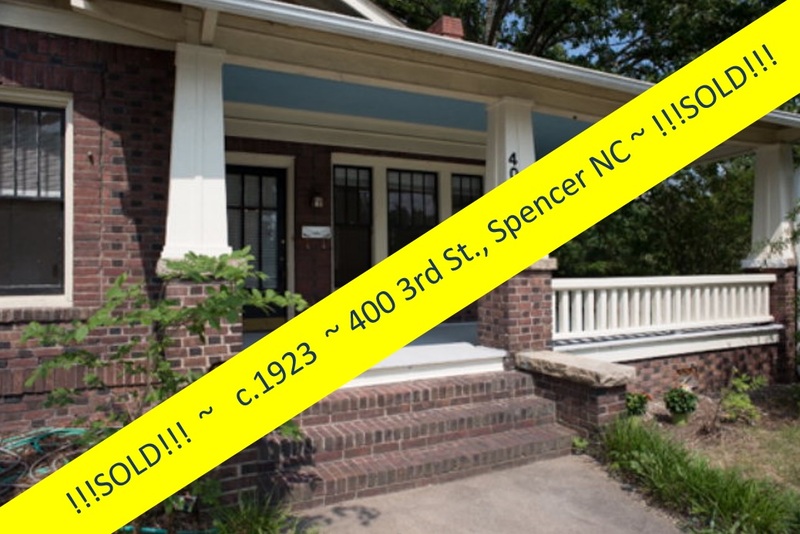 And this home is no different! 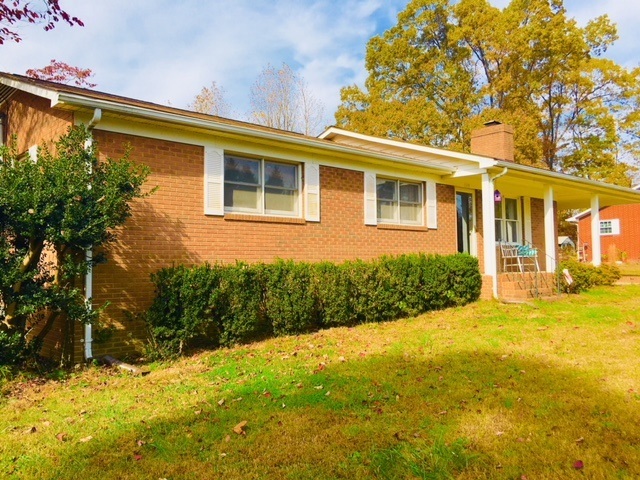 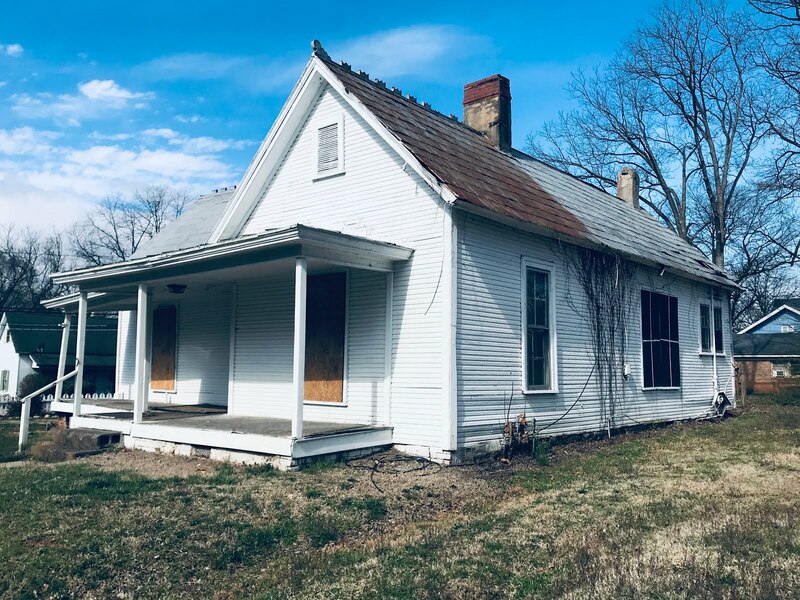 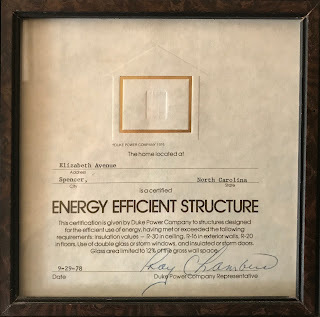 1105 Elizabeth Avenue, an all-brick 1,328 square foot home, is Duke Power certified "Energy Efficient" and sits deeply on nearly .5 acre on quiet street backed with wooded acreage. 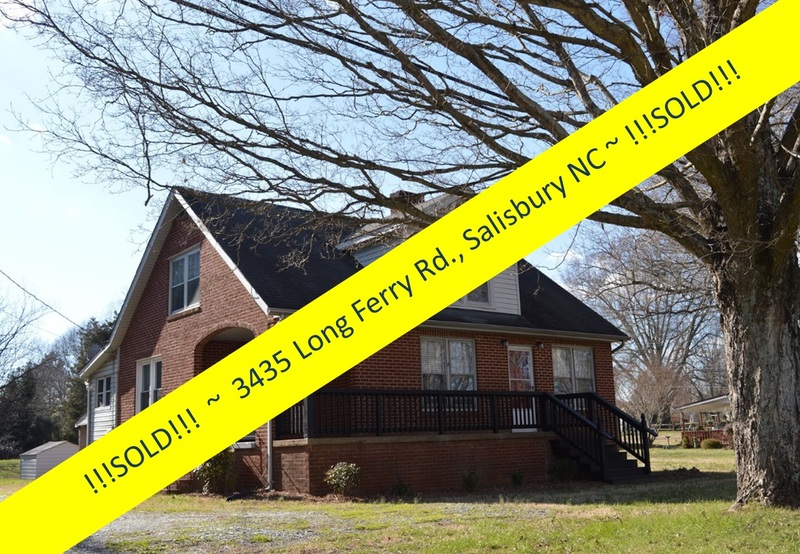 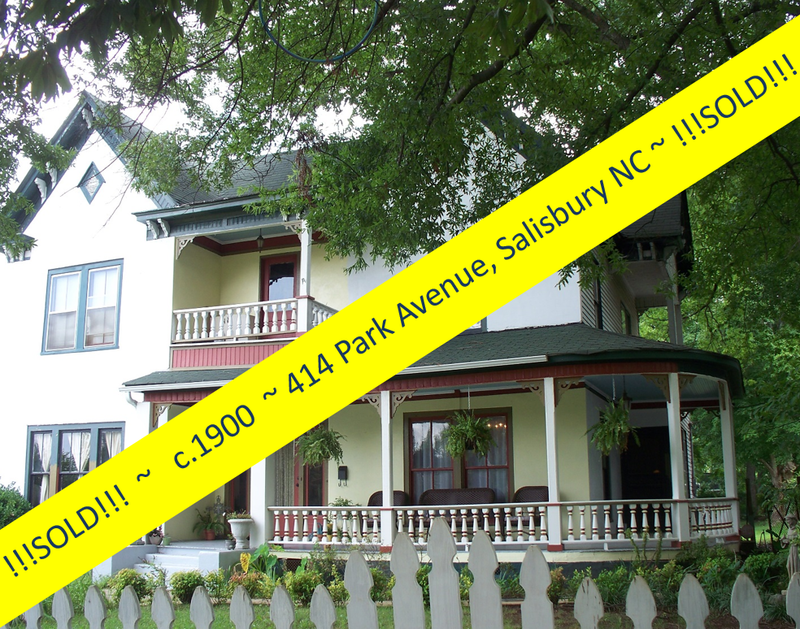 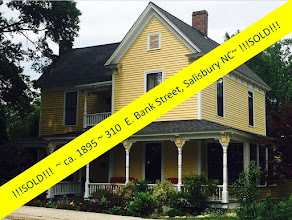 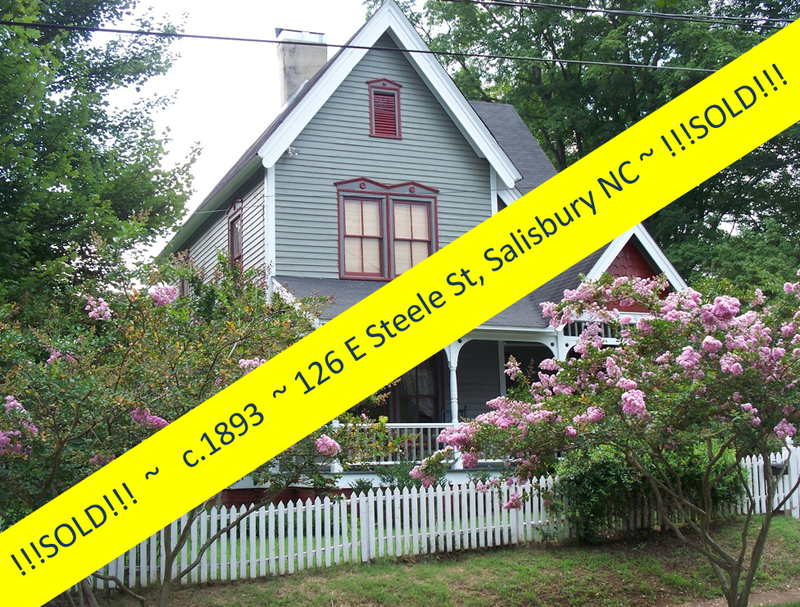 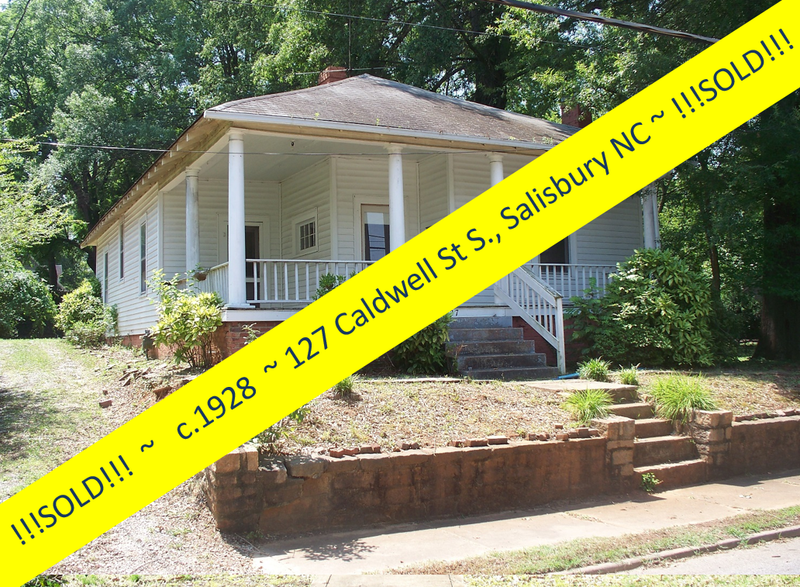 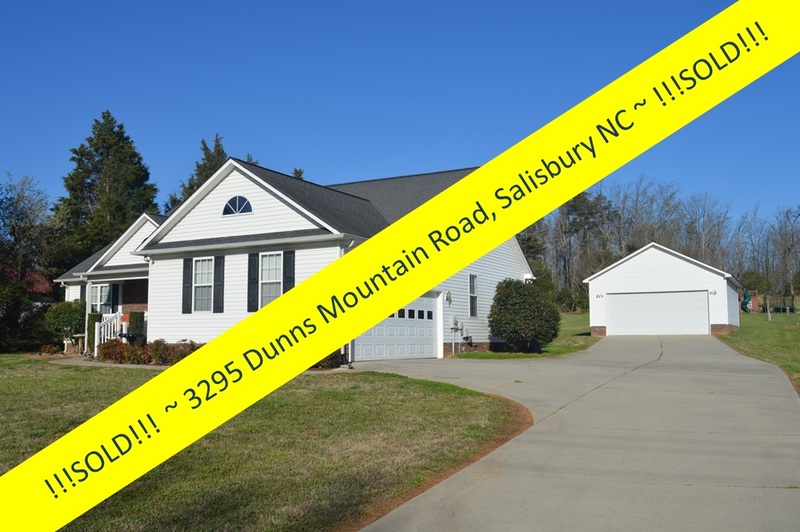 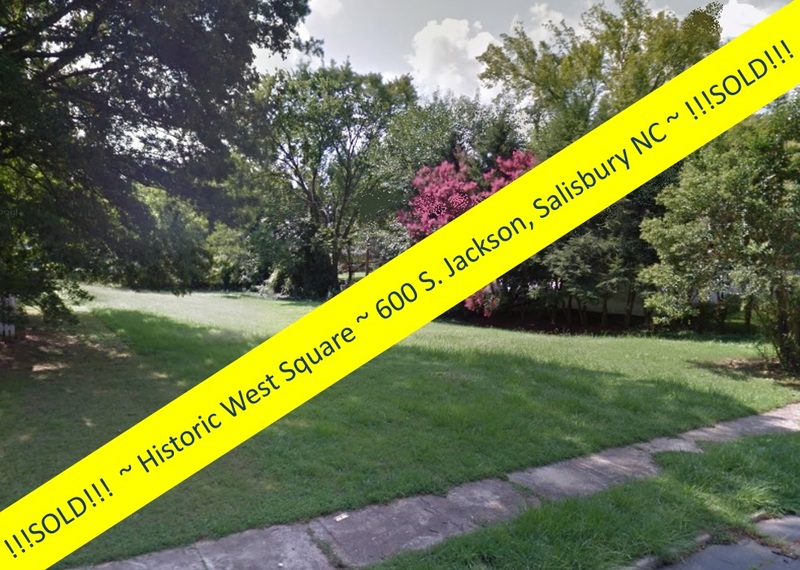 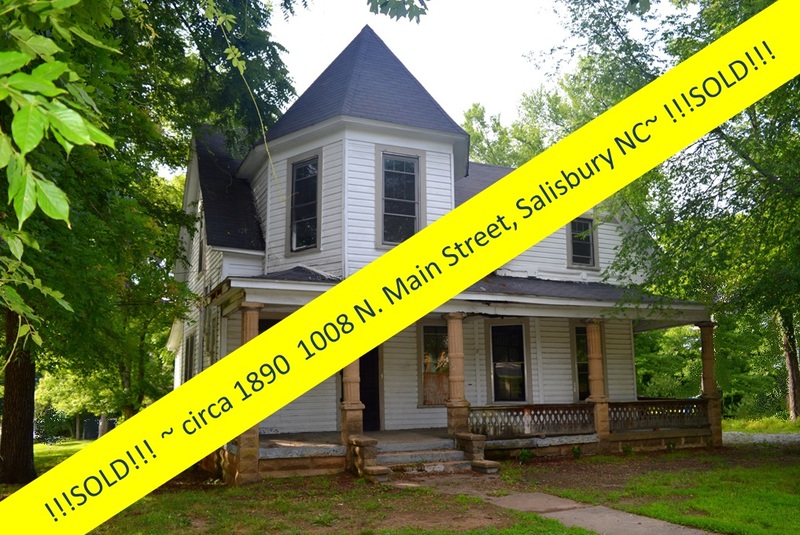 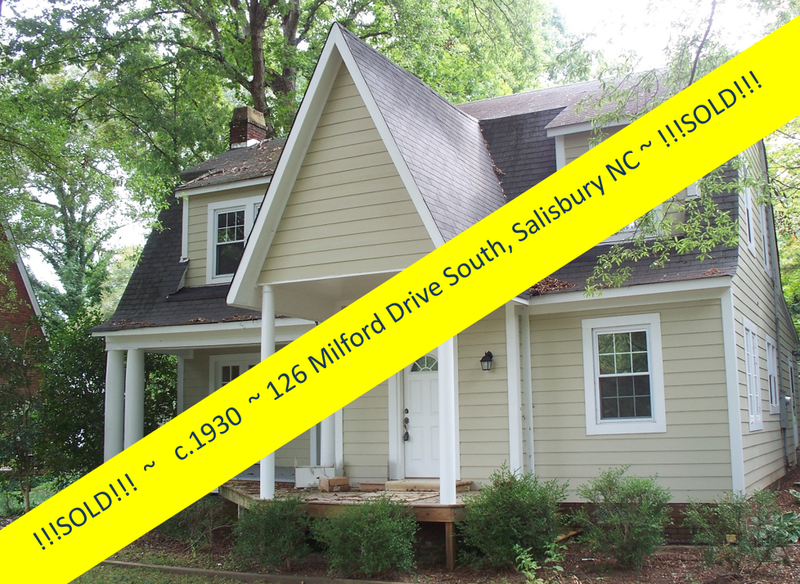 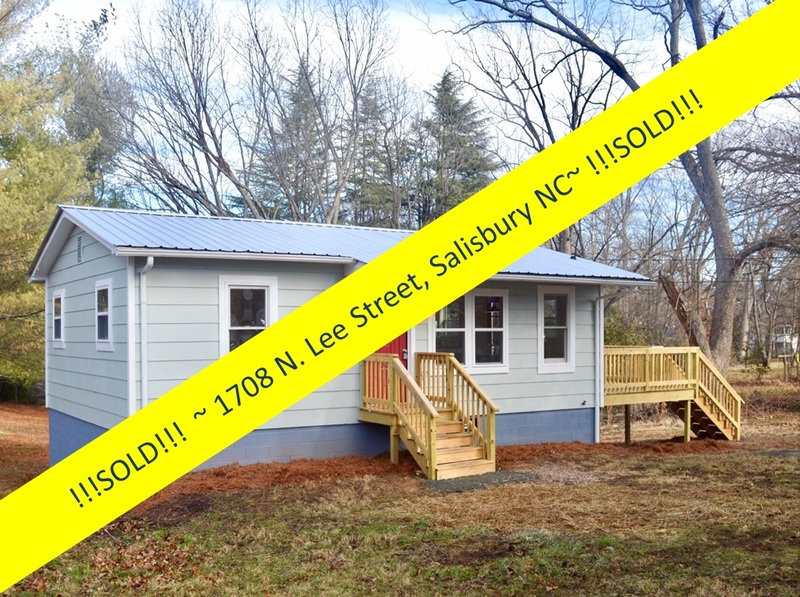 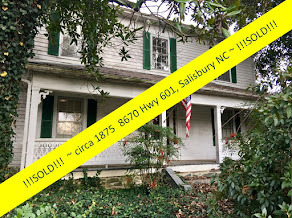 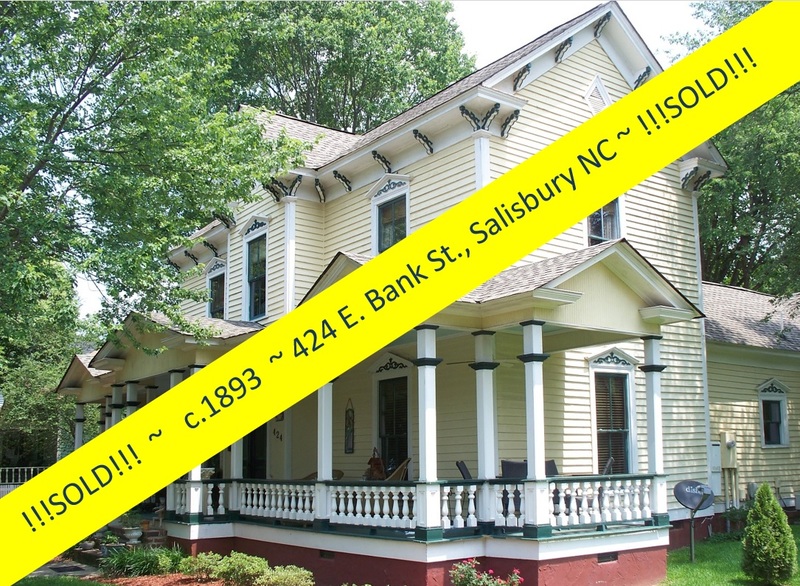 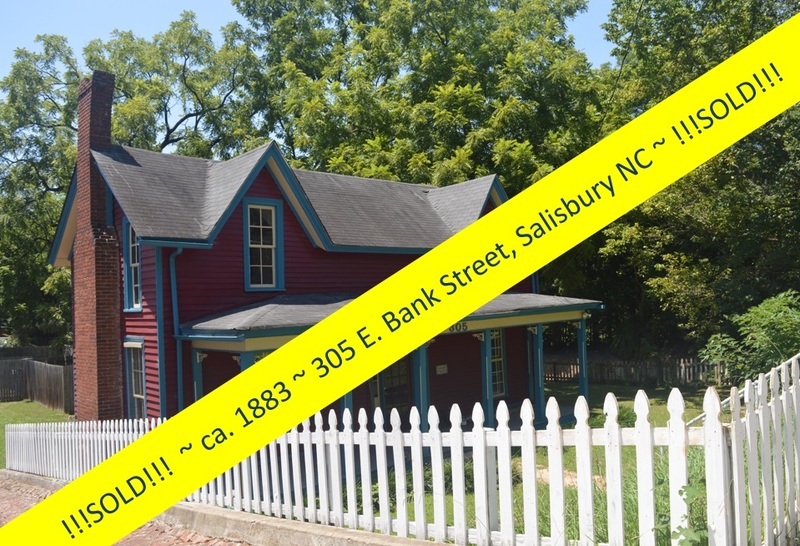 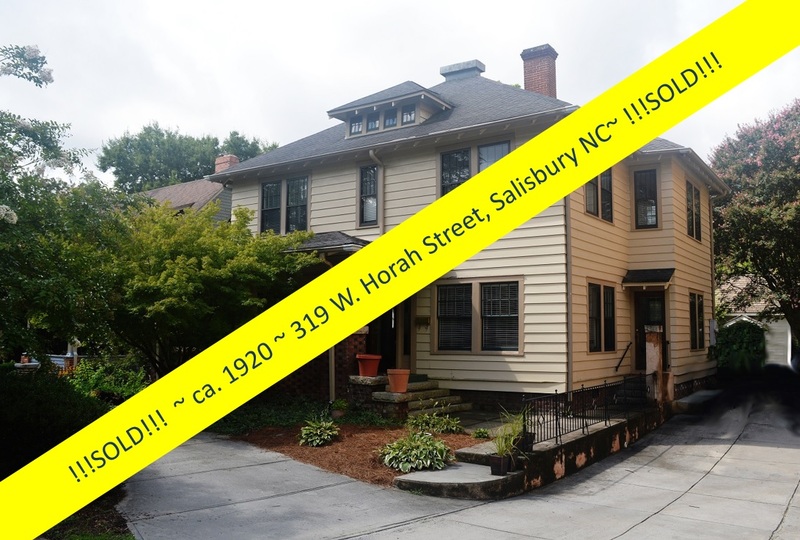 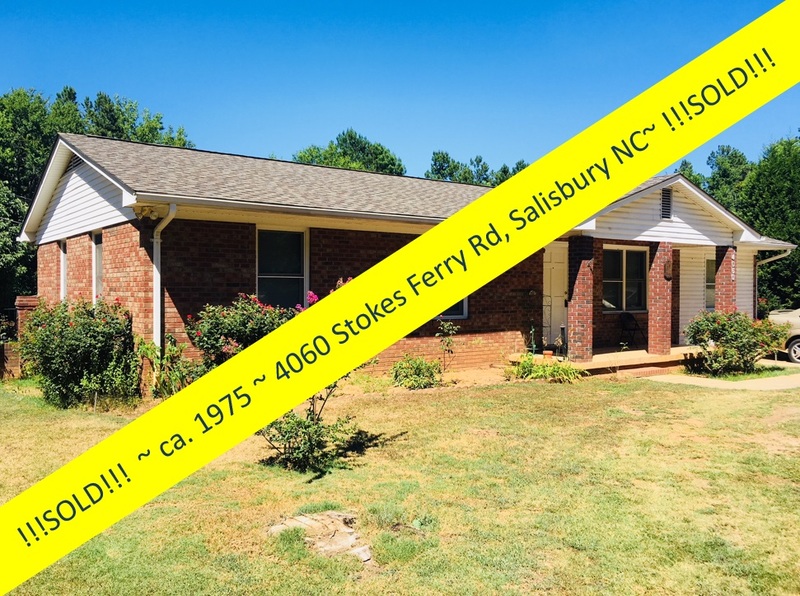 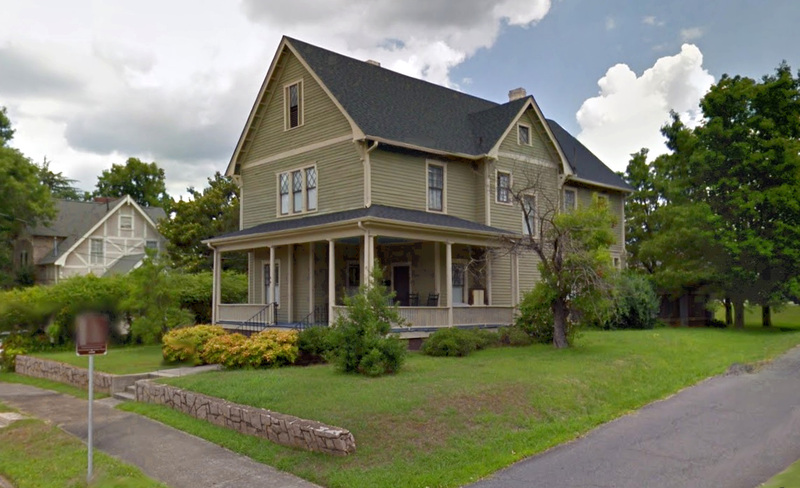 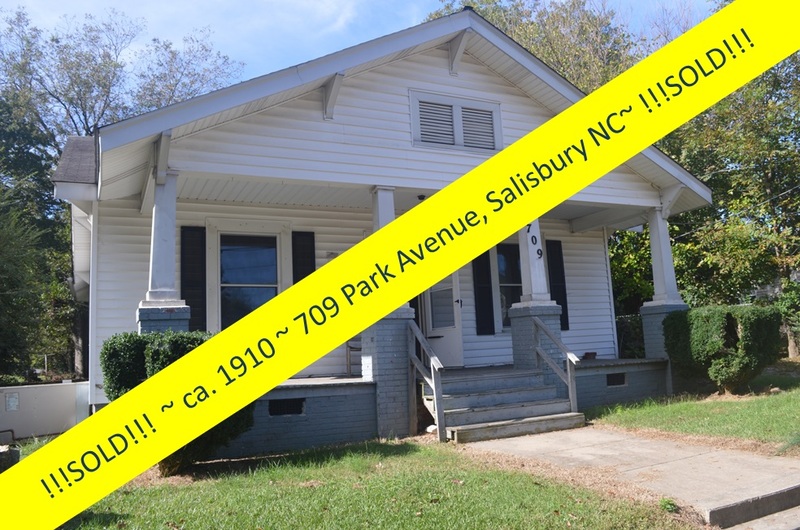 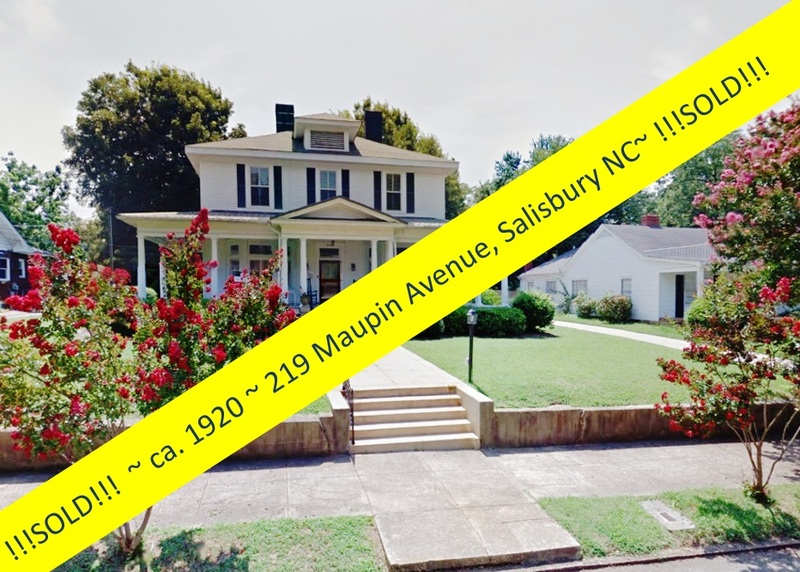 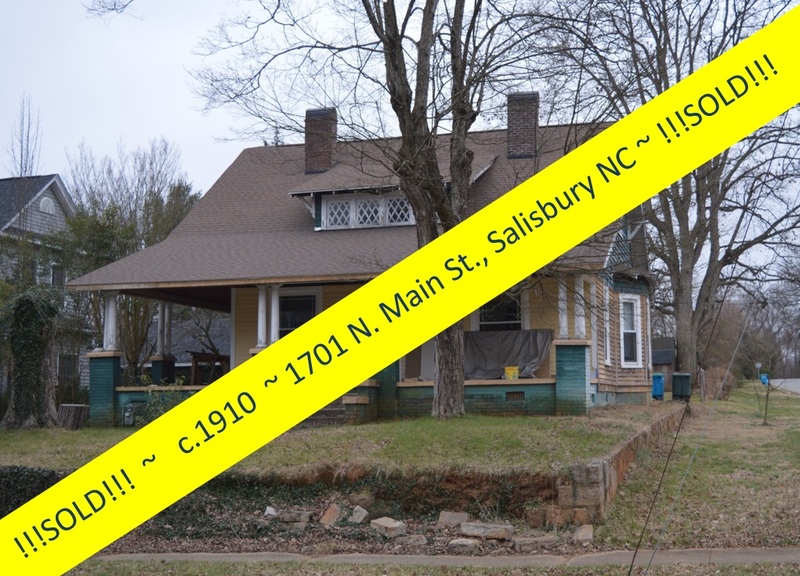 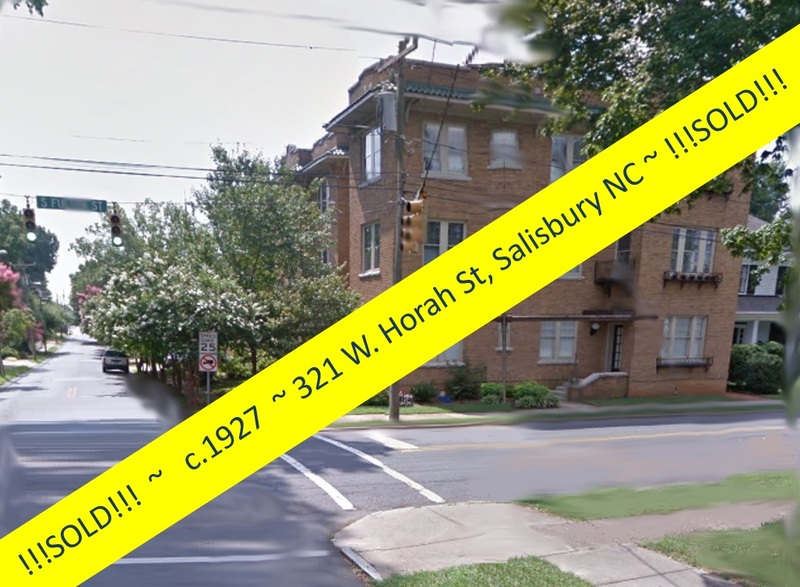 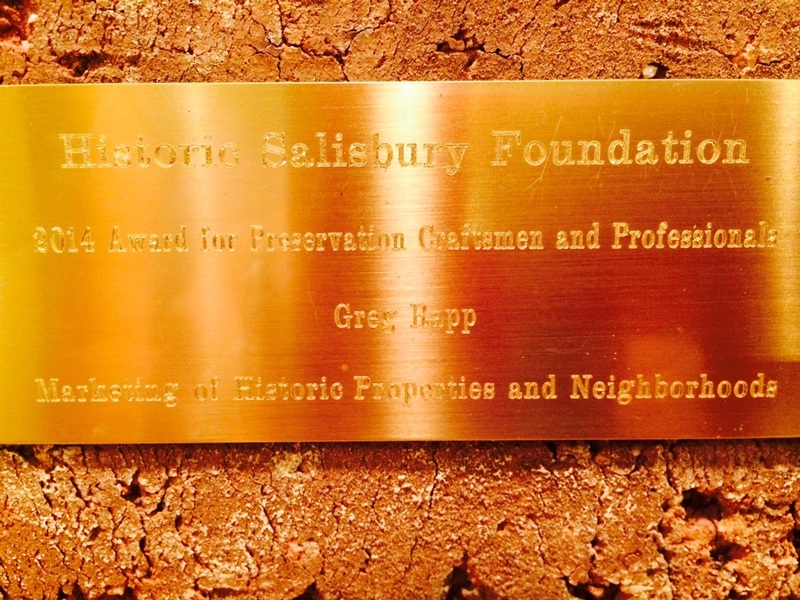 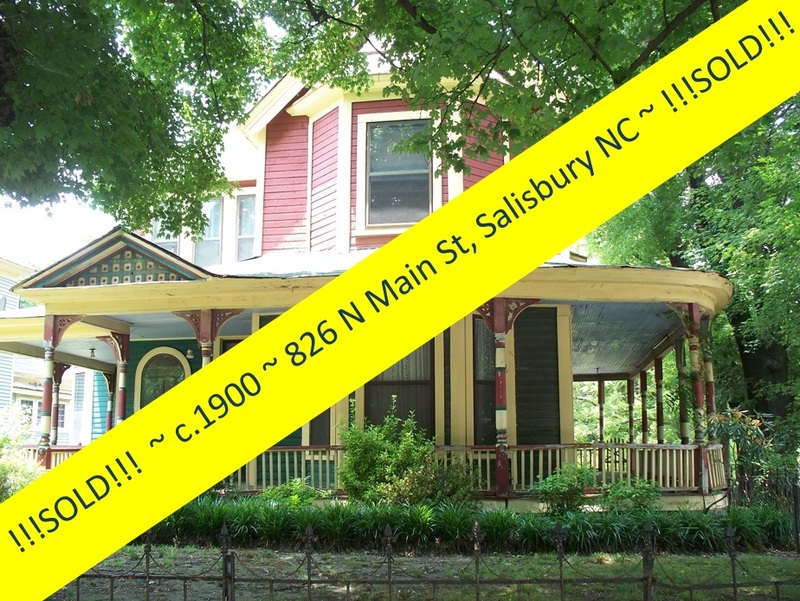 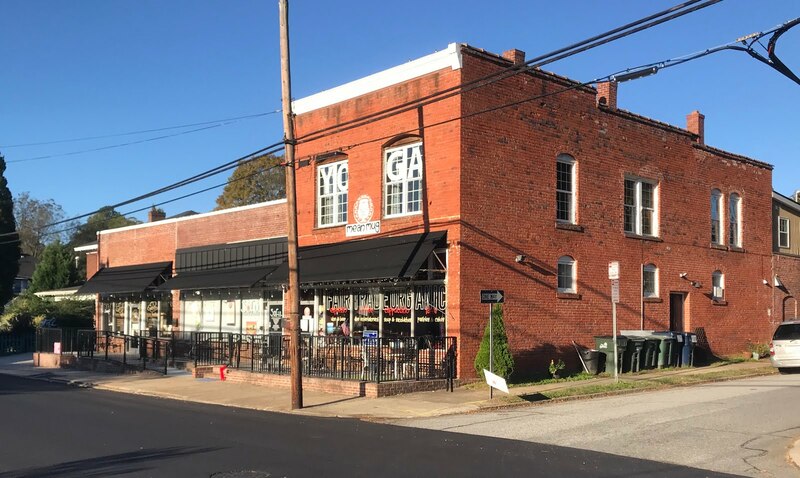 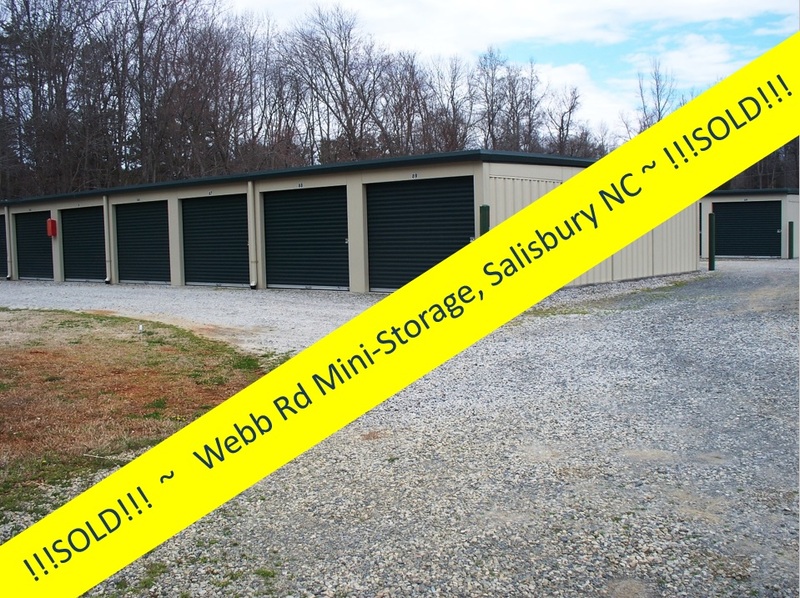 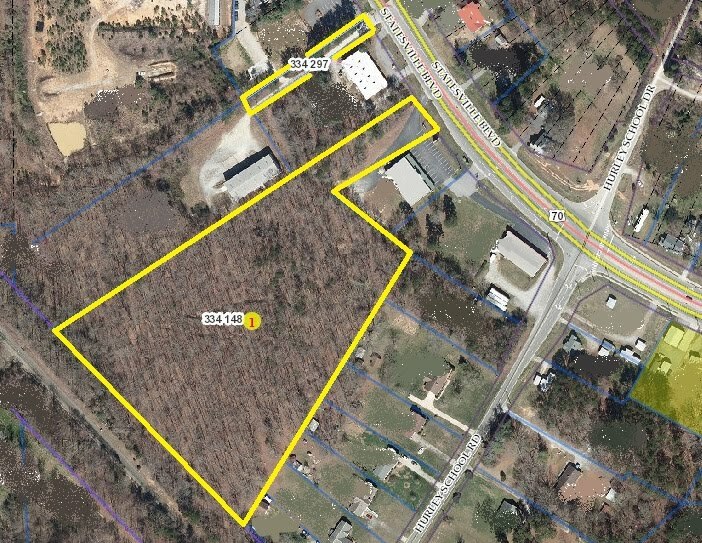 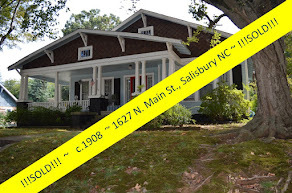 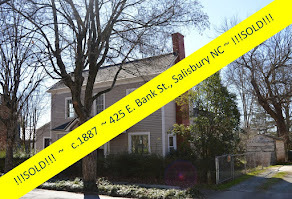 The new owners will be able to enjoy boating, fishing, camping and water sports on nearby High Rock Lake and the Yadkin River, treat family and guests to visits to the NC Transportation Museum just up the road, or take in live theater, symphony, and restaurants in nearby Salisbury. 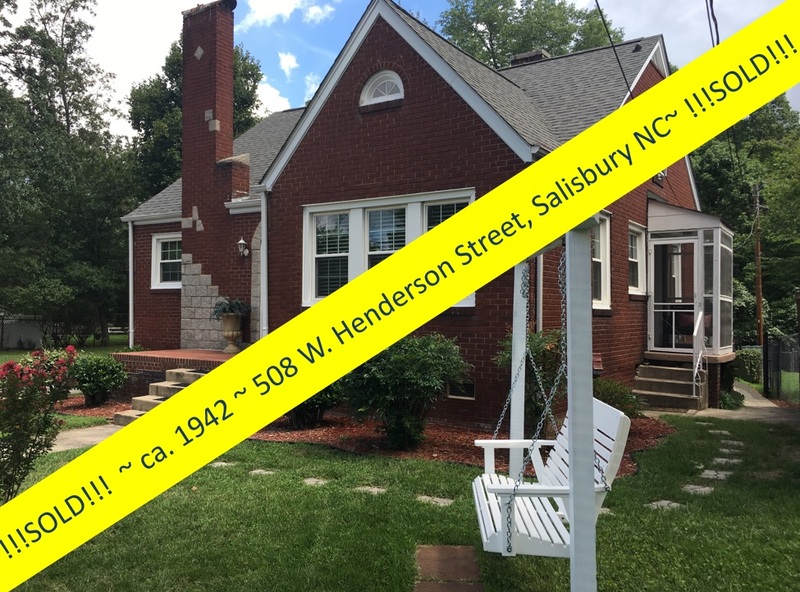 The Lexington BBQ Festival, one of the Country’s most popular food festivals, happens annually in October just about 15 minutes away, and North Carolina's Blue Ridge Mountains are just a 2-hour drive to the west, while North Carolina ocean breezes are just a 4-hour drive to the east. 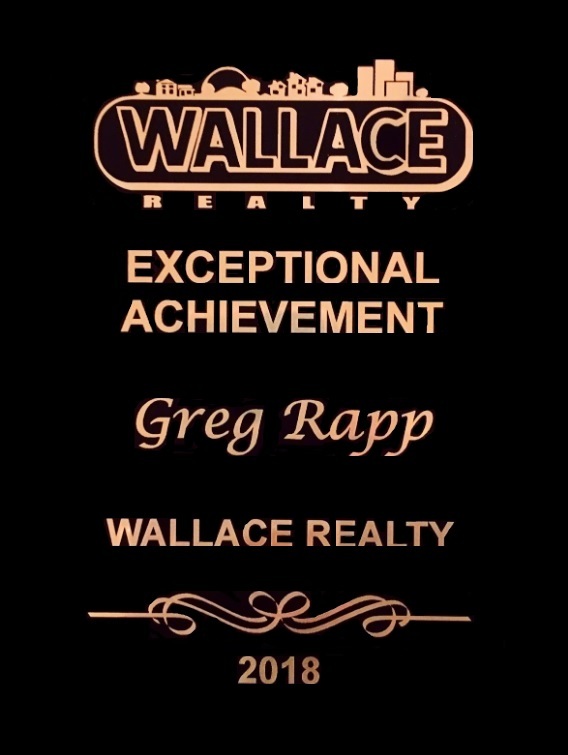 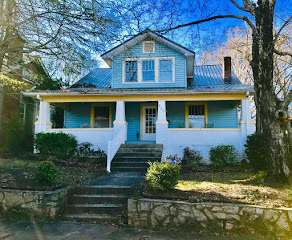 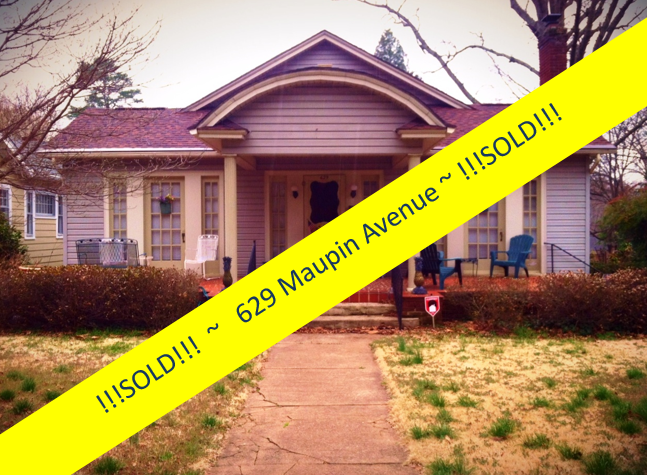 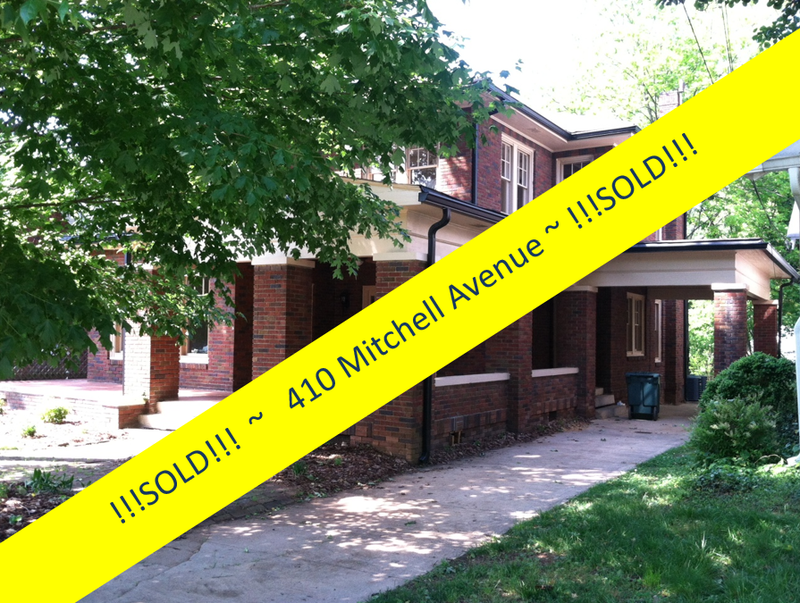 Are you ready see if Realtor® Greg Rapp can find a quick buyer for your home and turn the sale in just weeks like the transaction at 1105 Elizabeth Avenue? 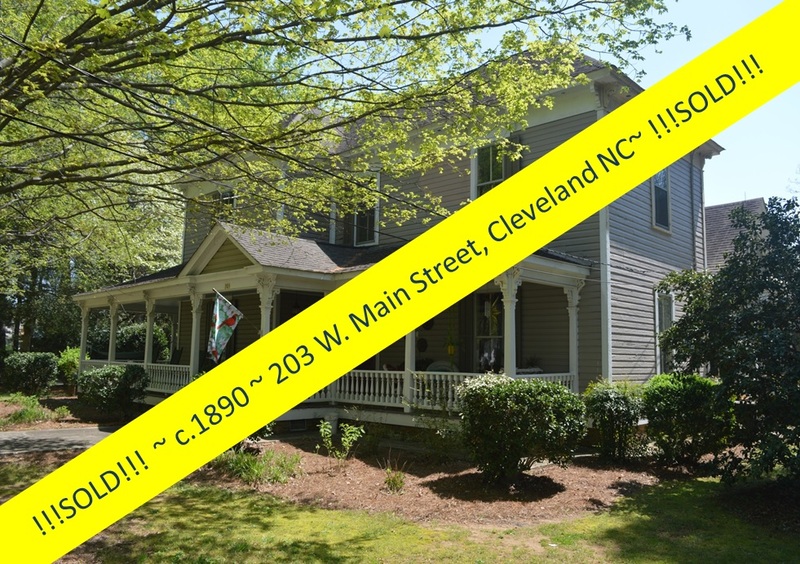 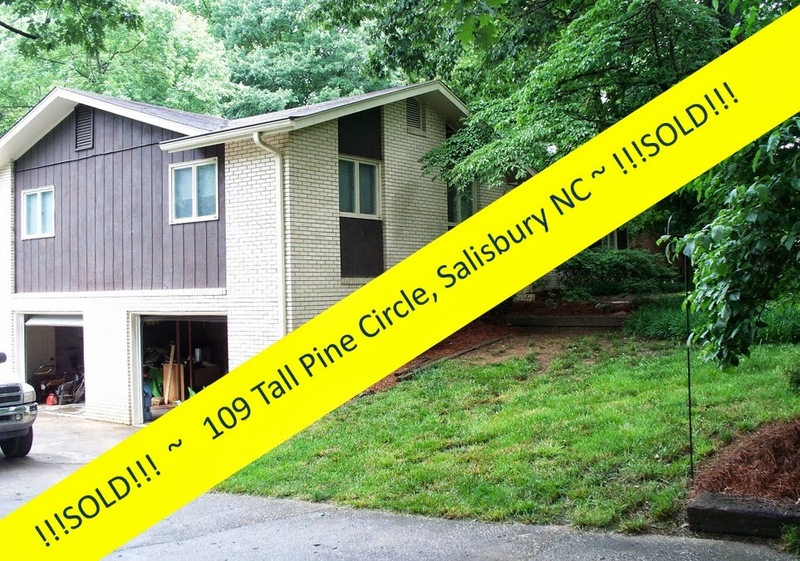 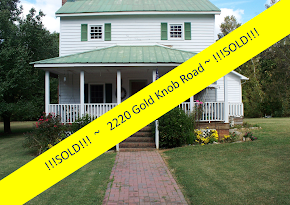 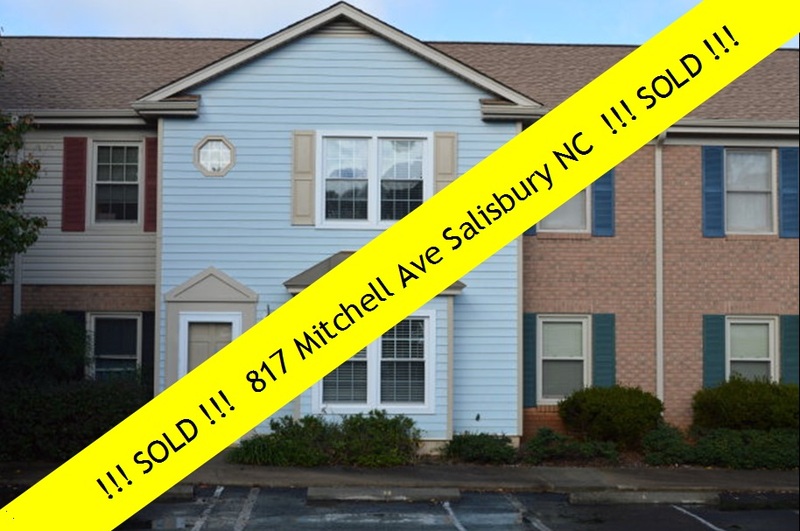 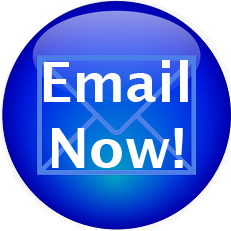 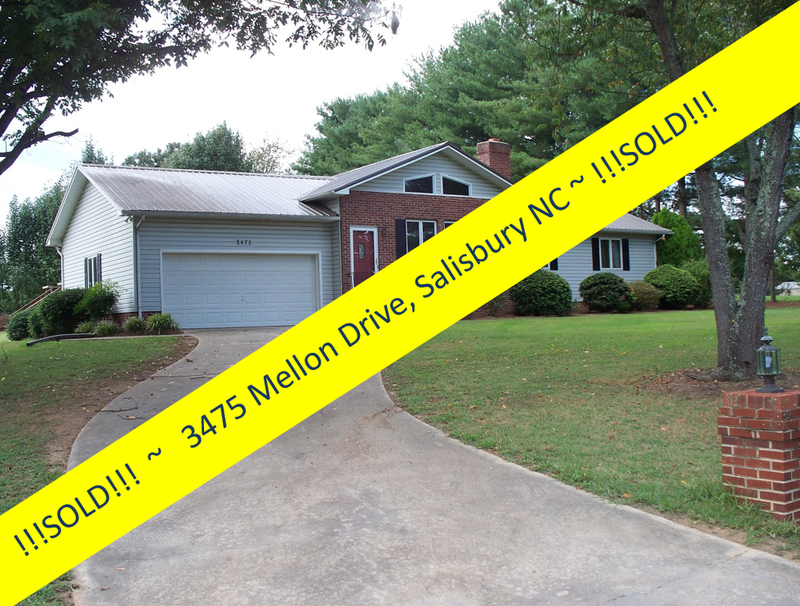 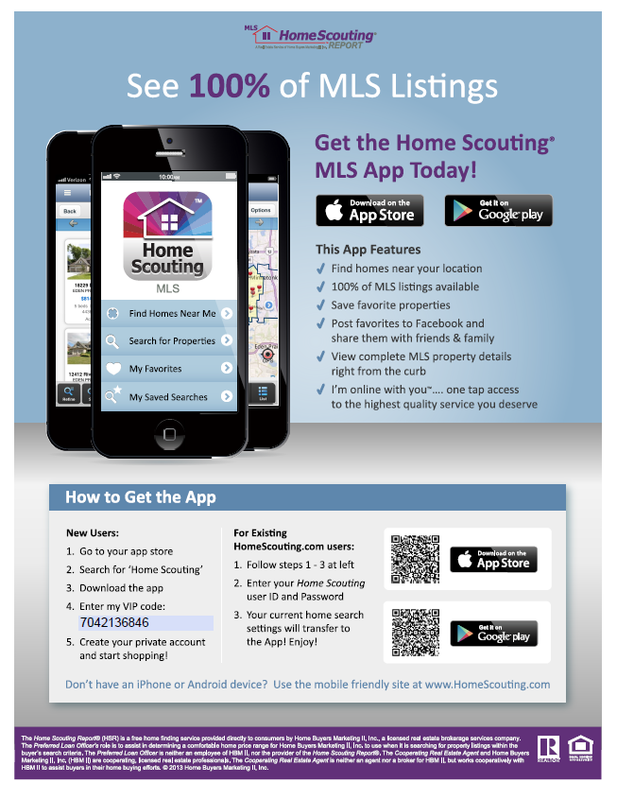 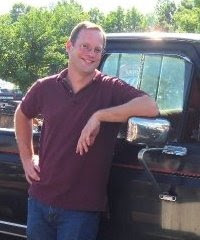 Give Greg Rapp a call at 704.213.6846 and list your home for sale in today's hot market!